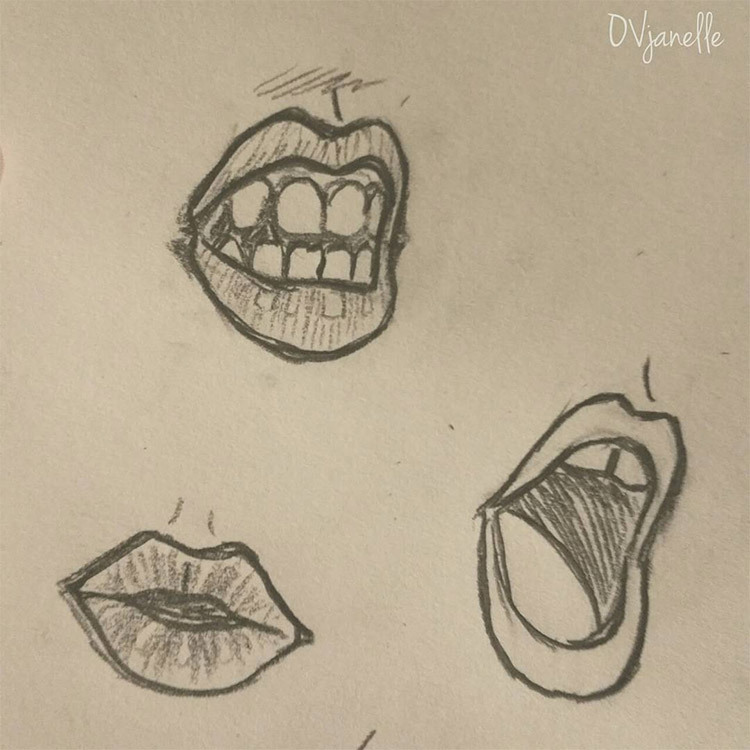 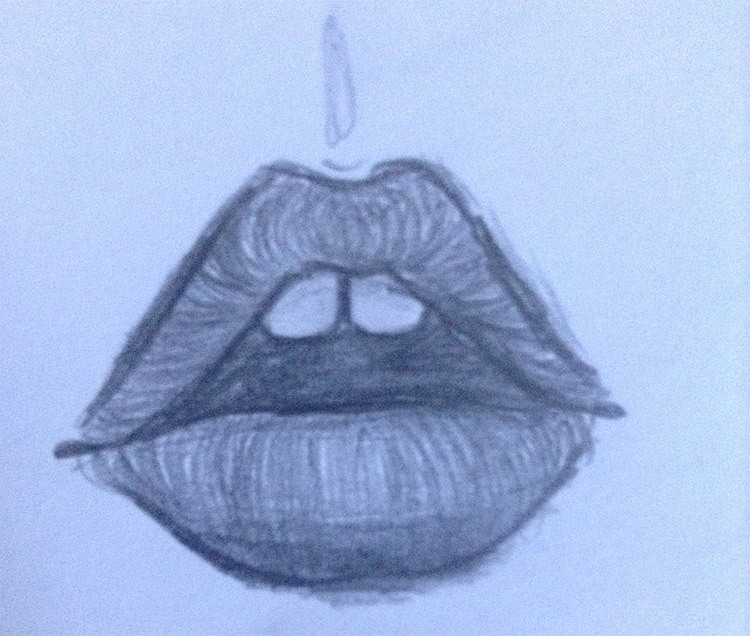 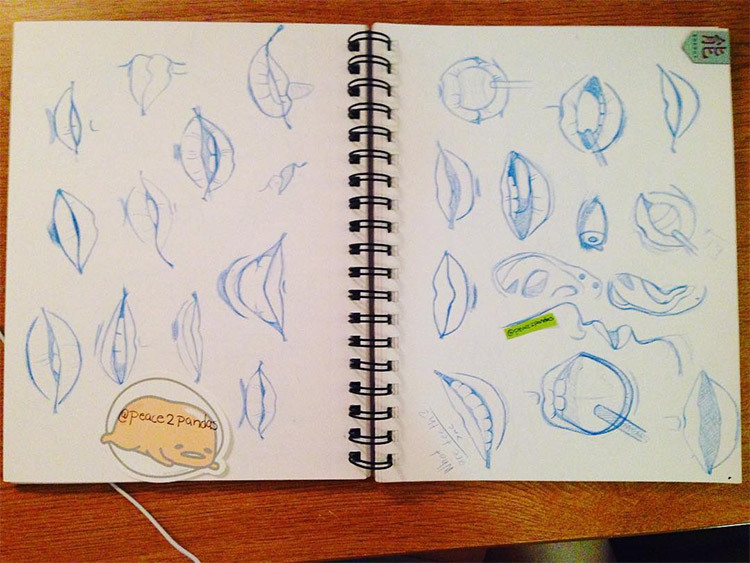 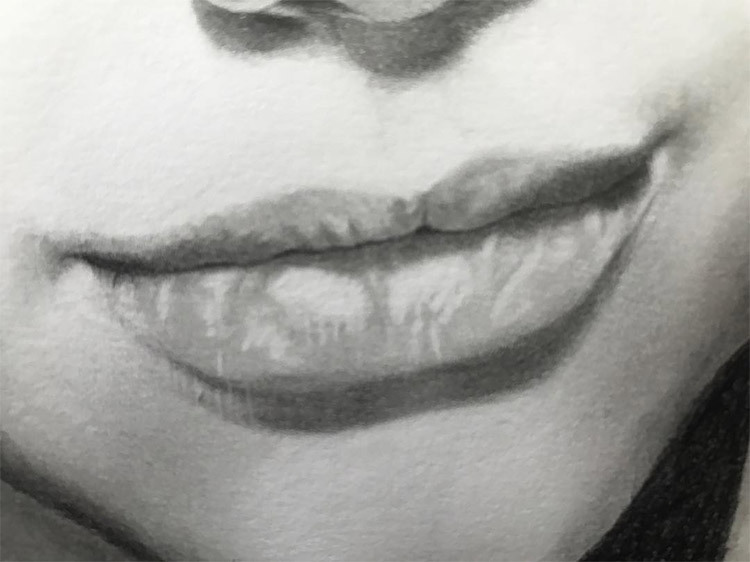 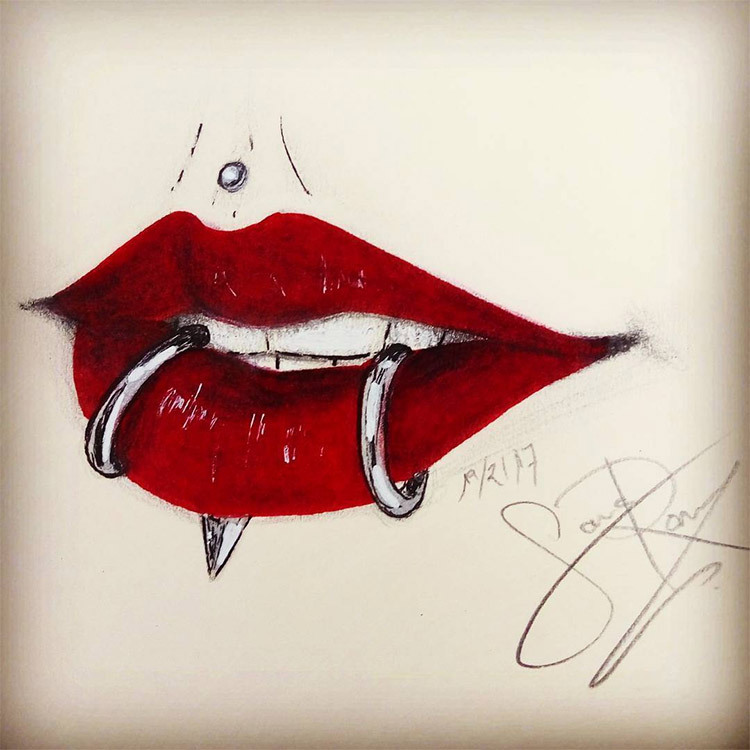 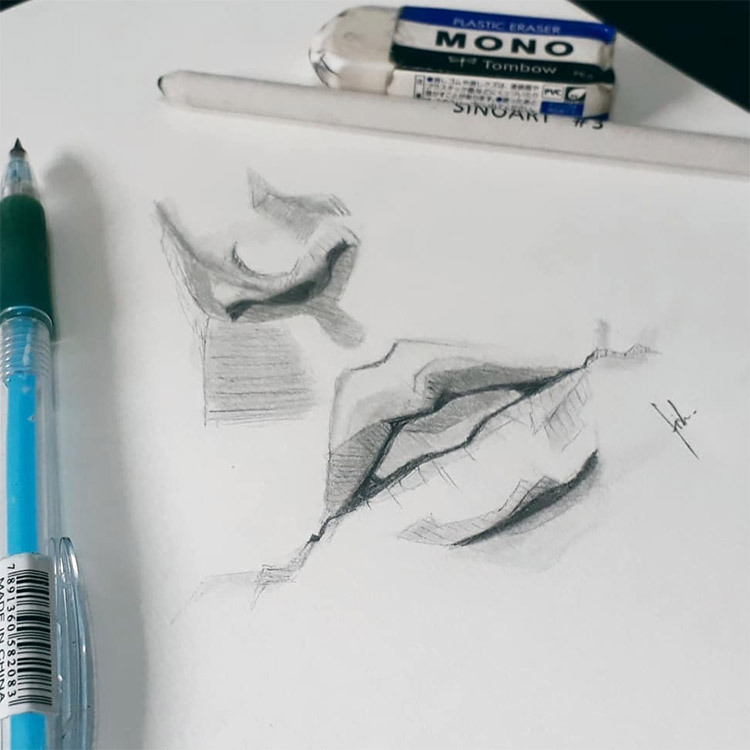 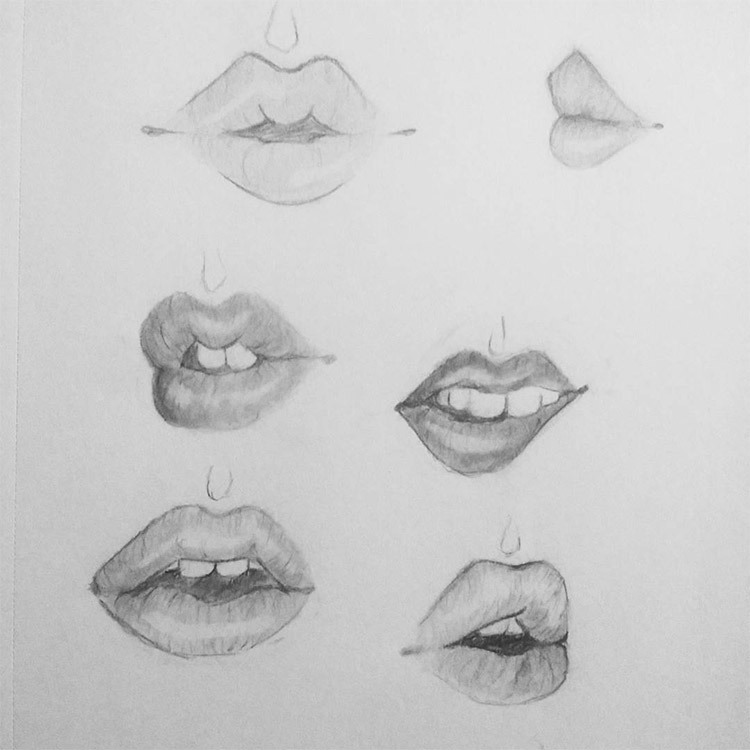 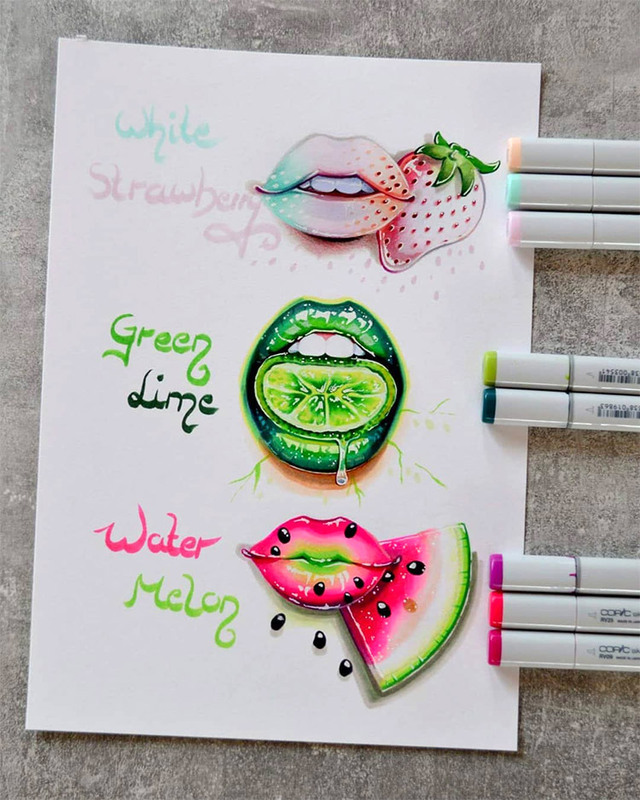 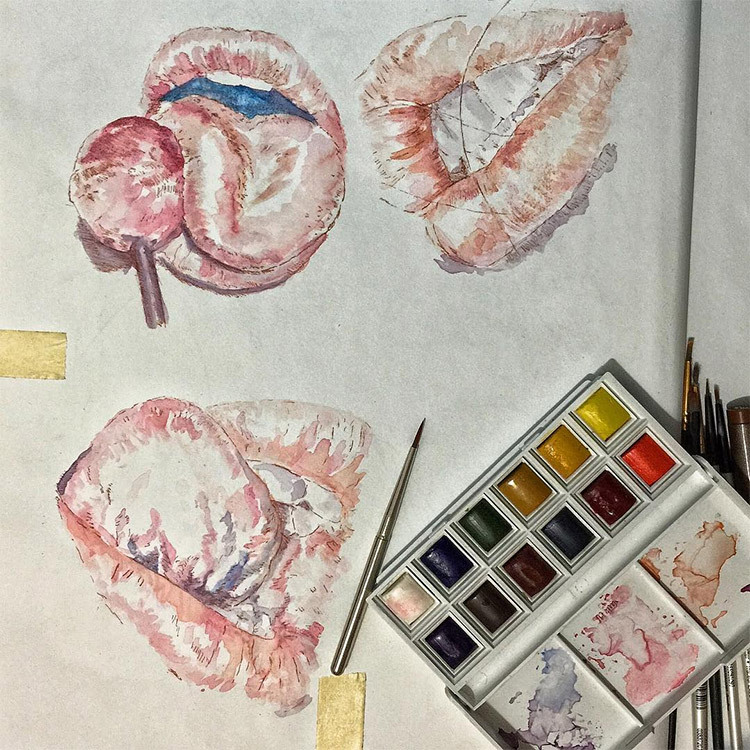 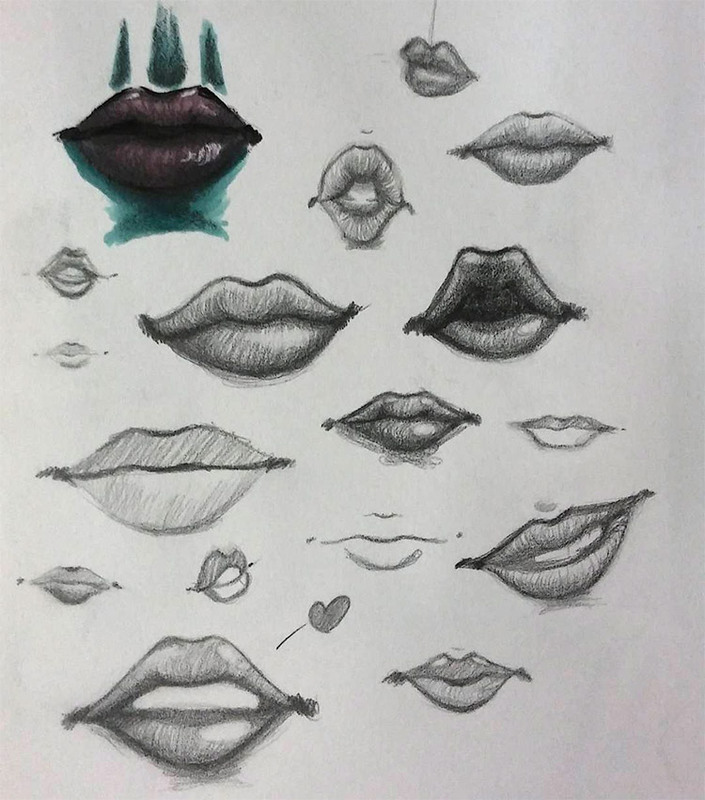 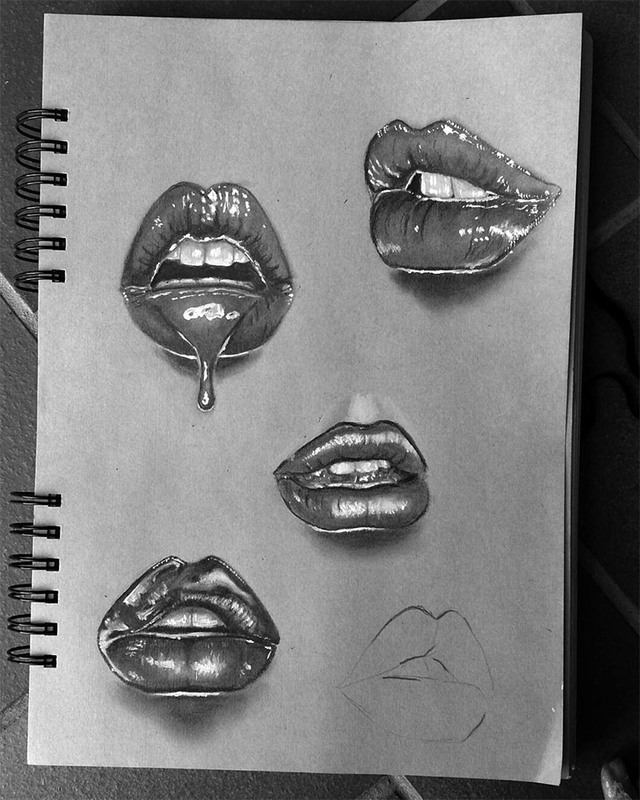 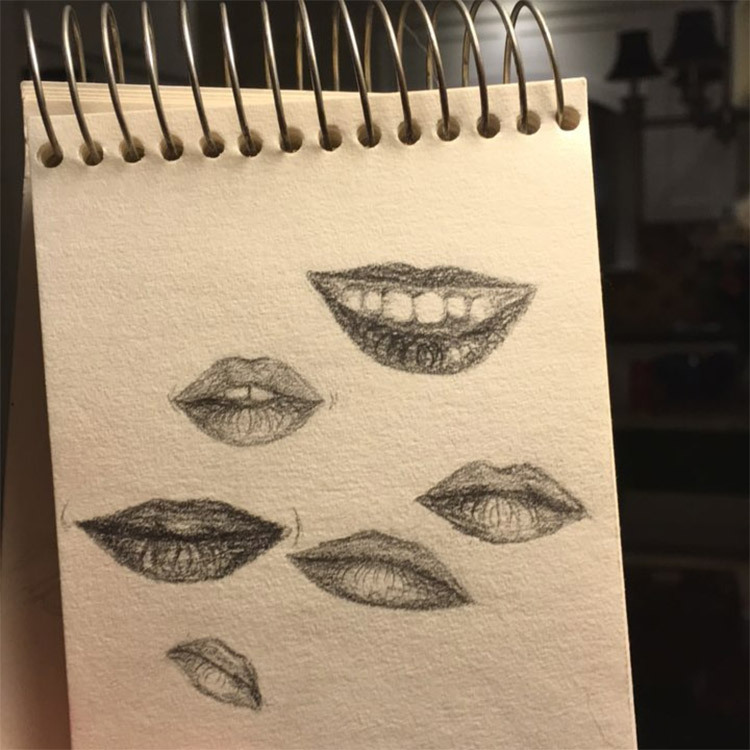 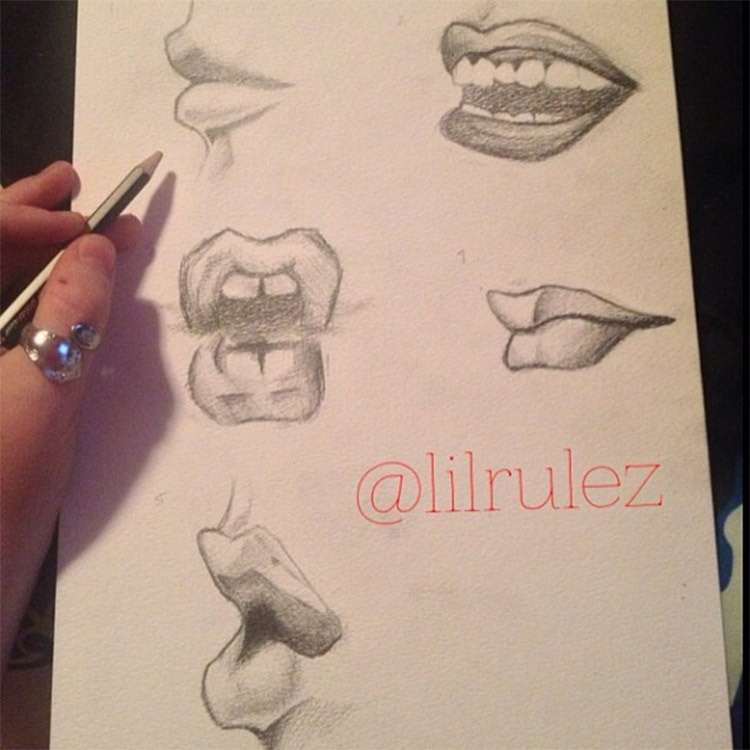 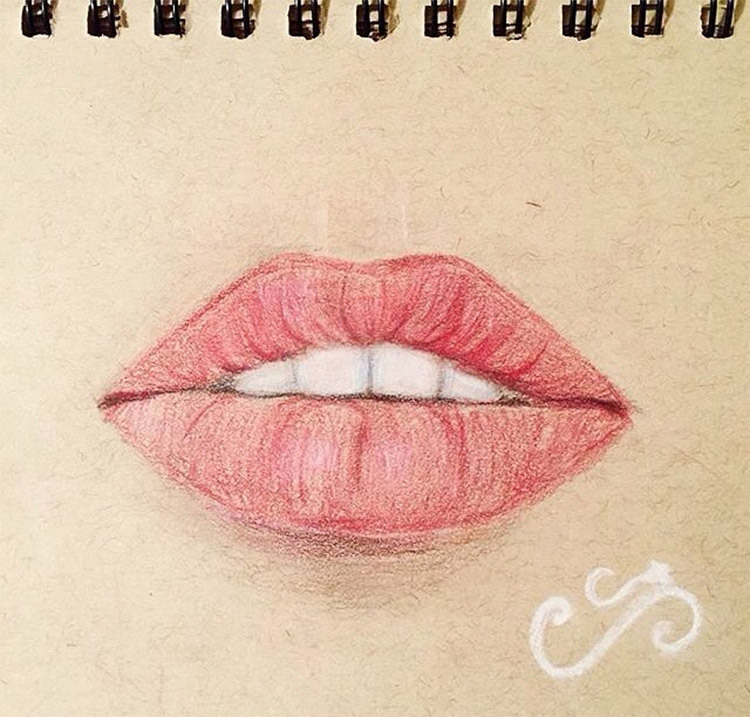 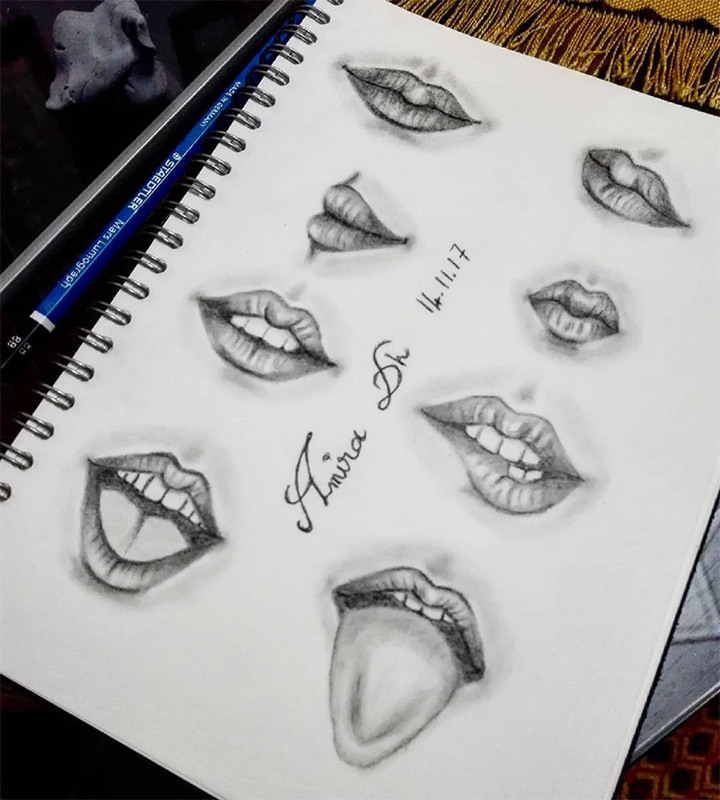 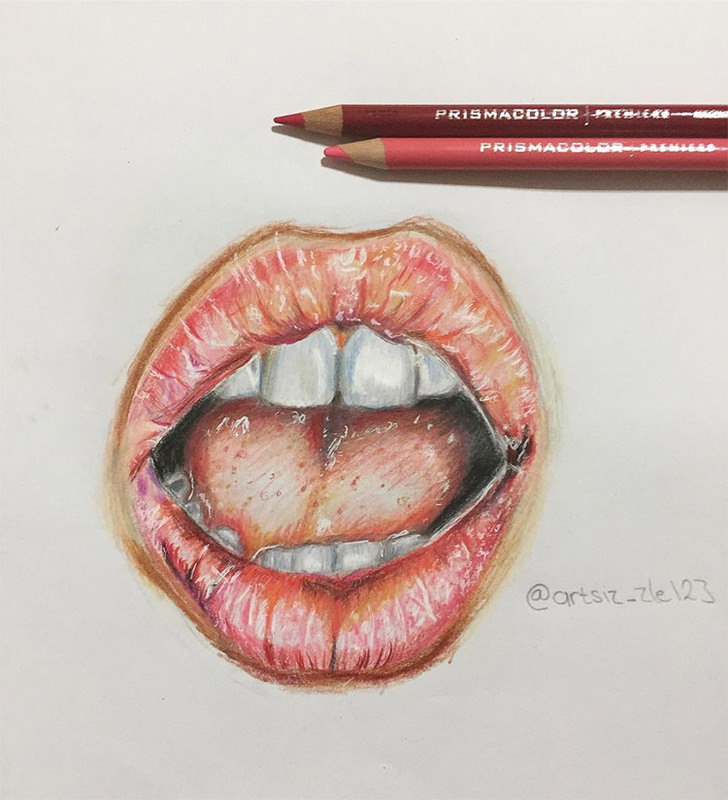 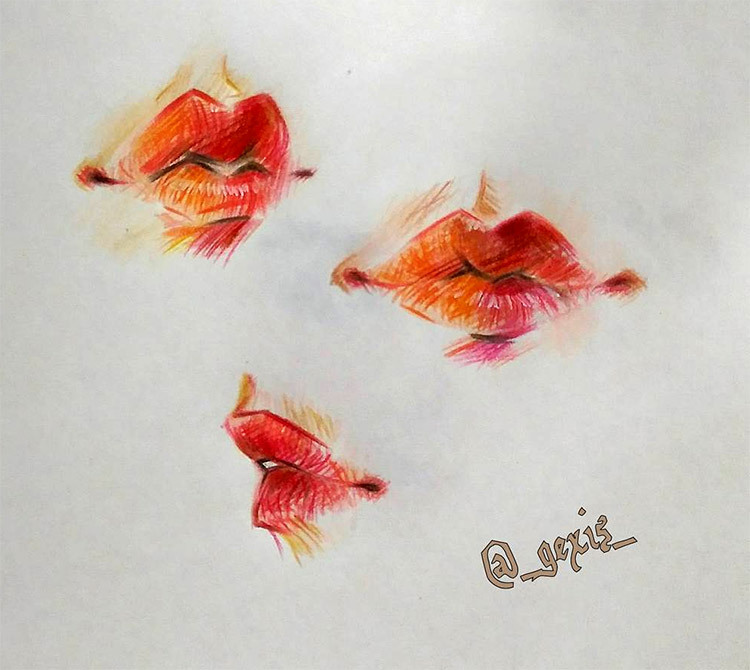 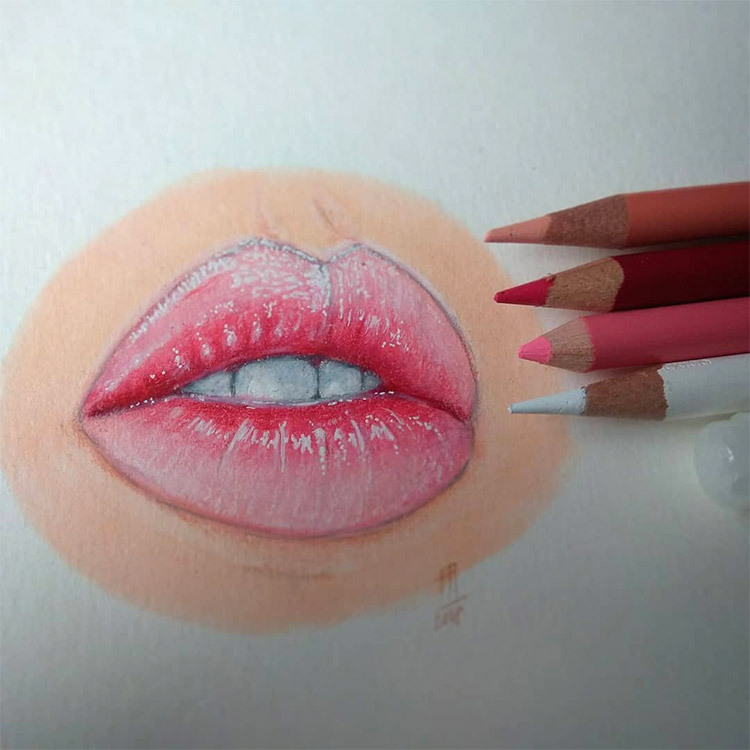 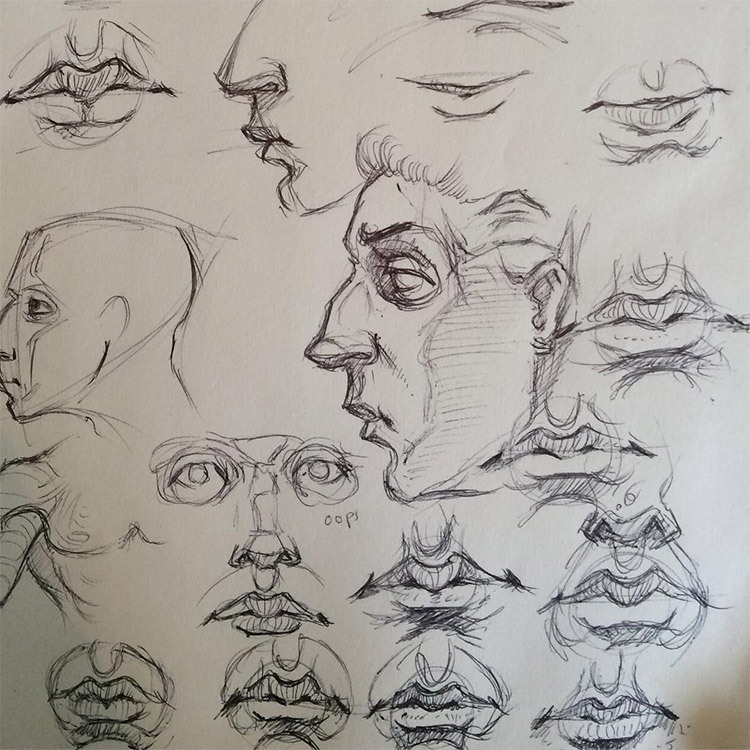 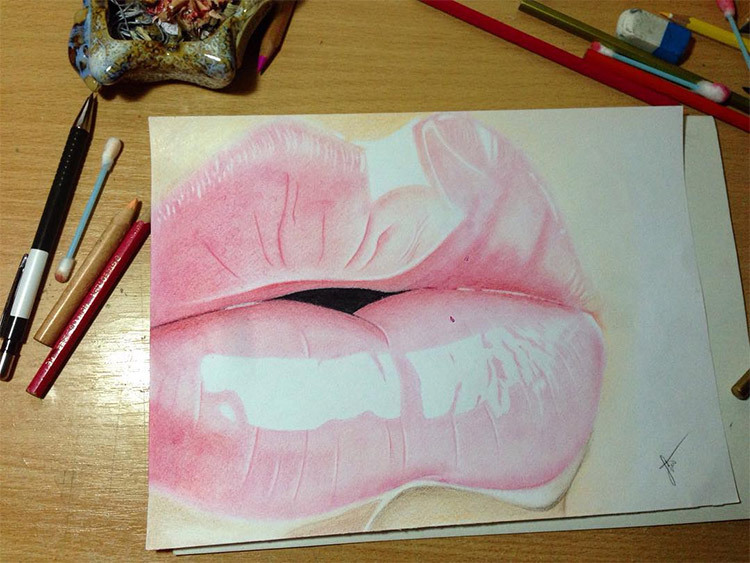 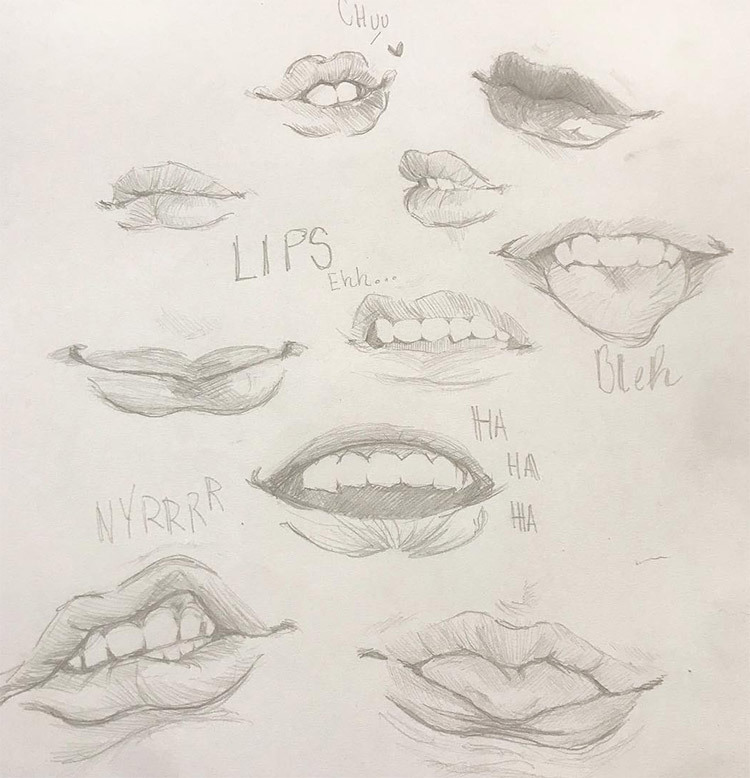 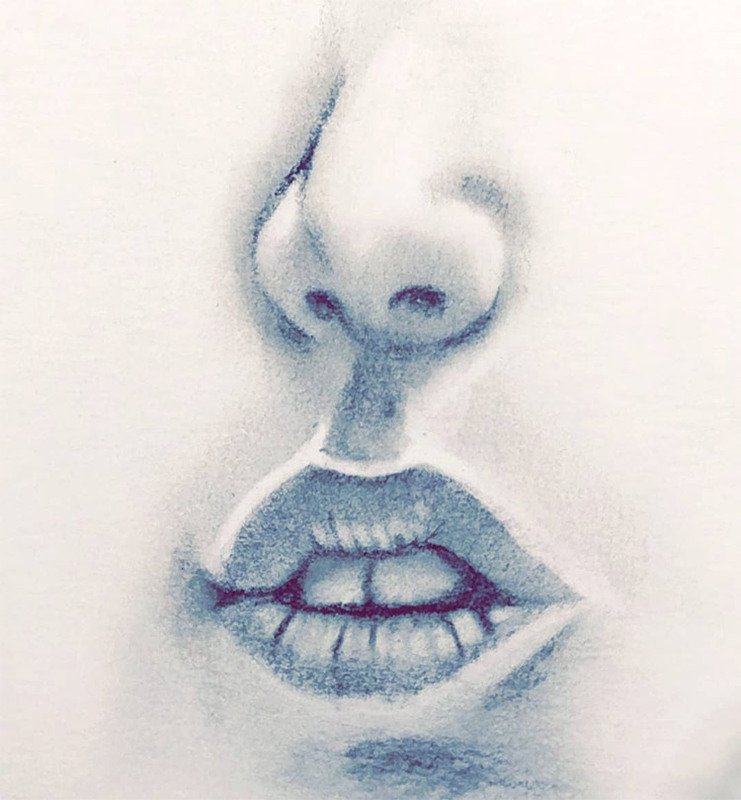 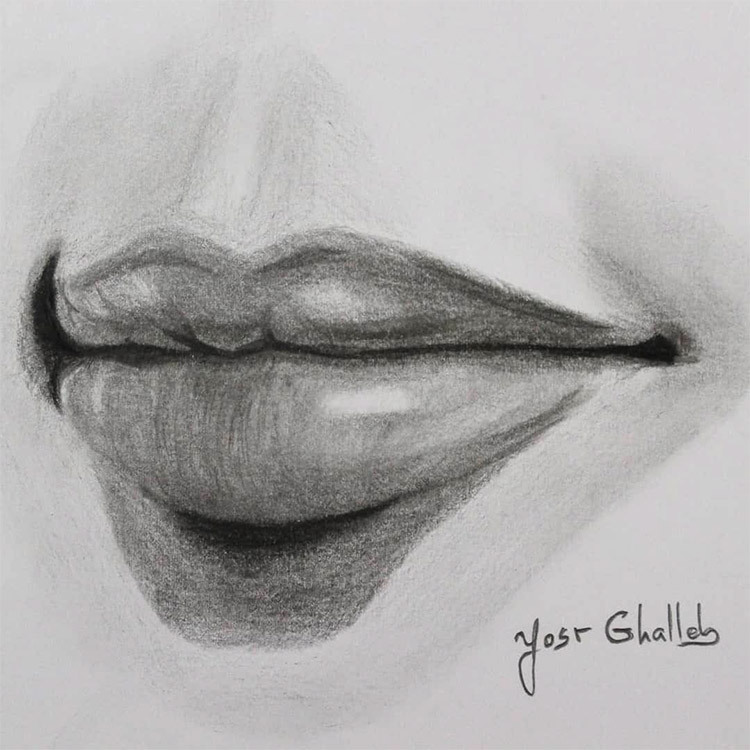 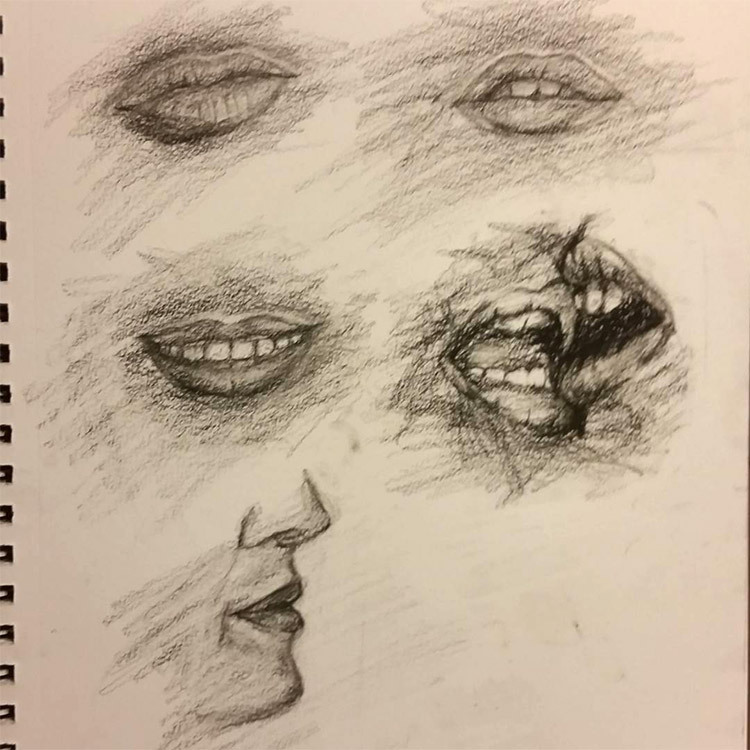 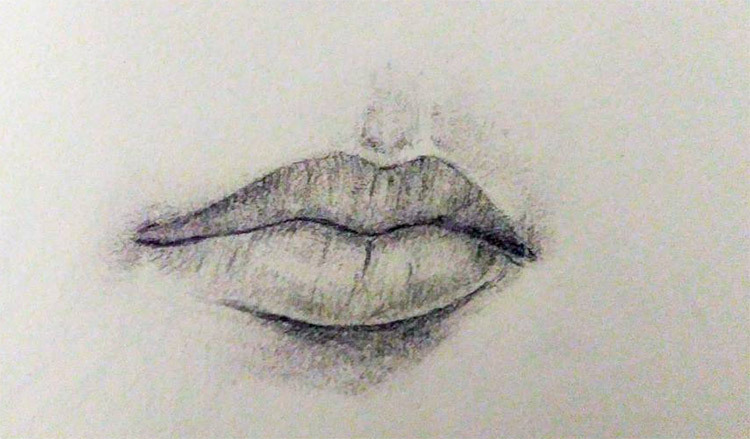 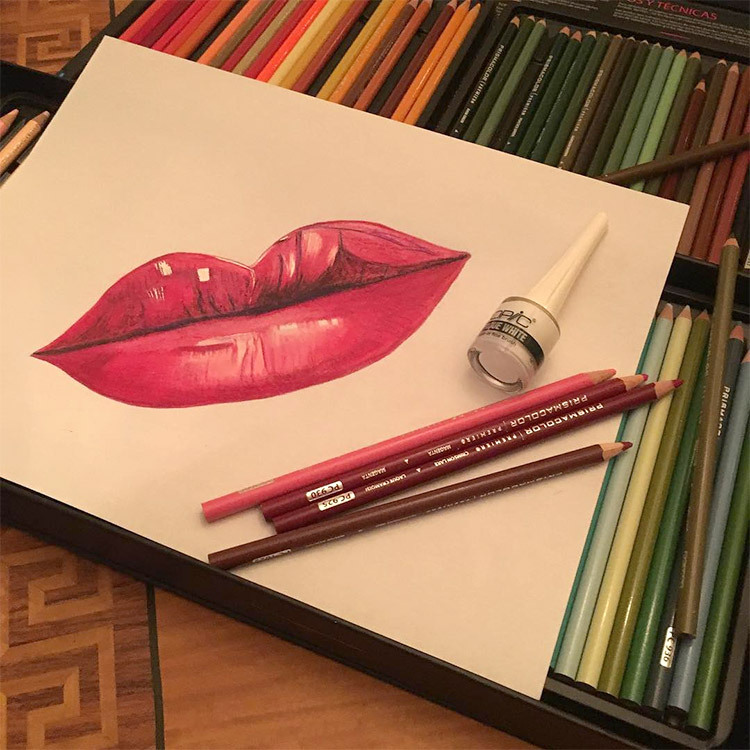 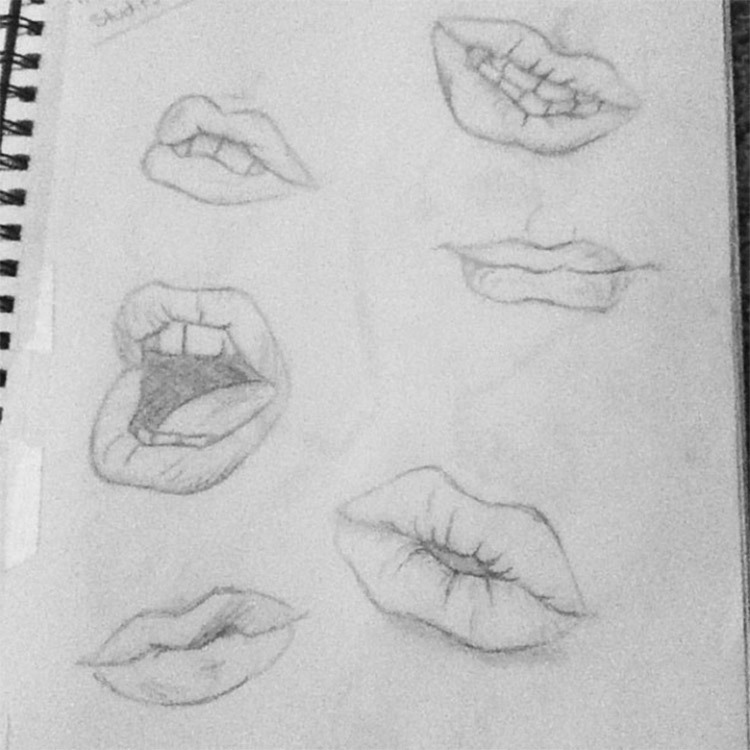 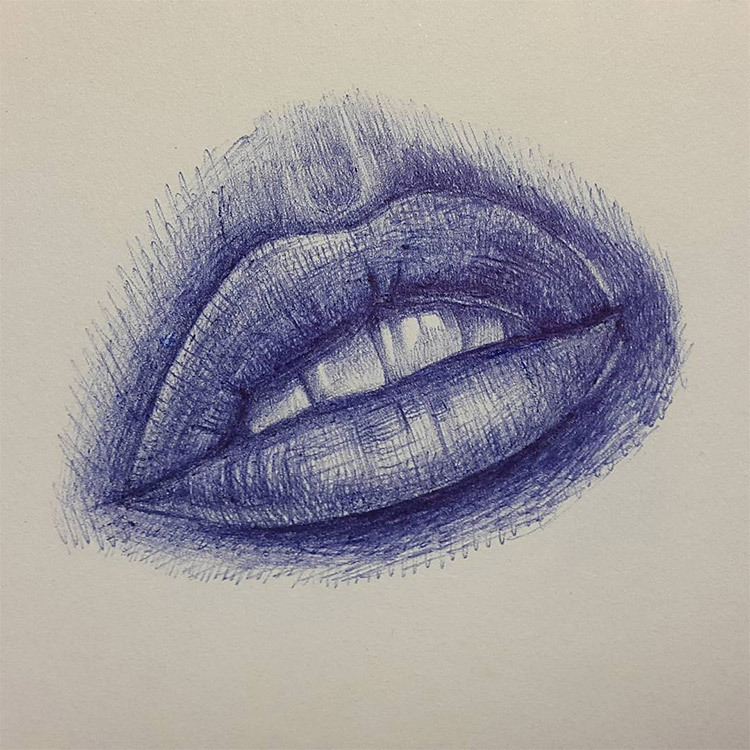 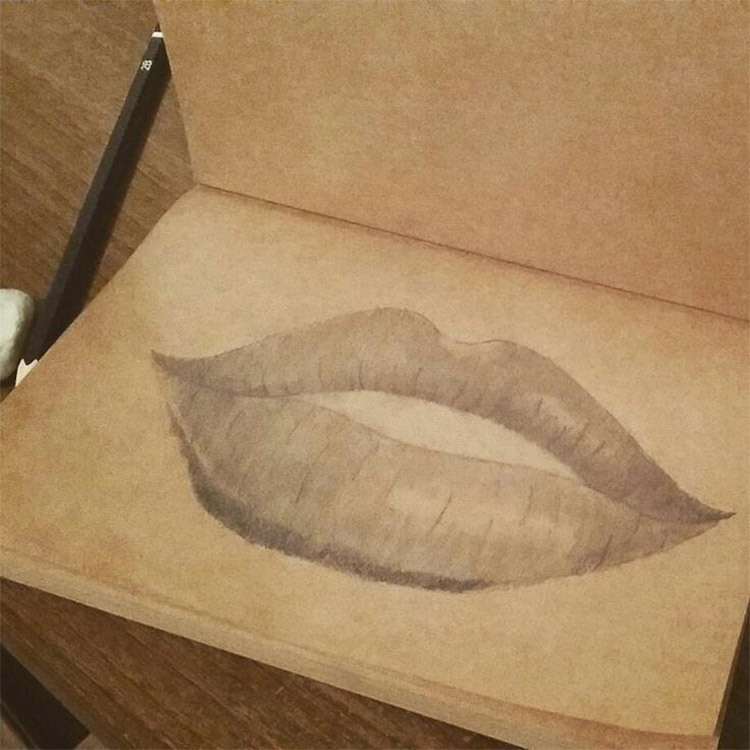 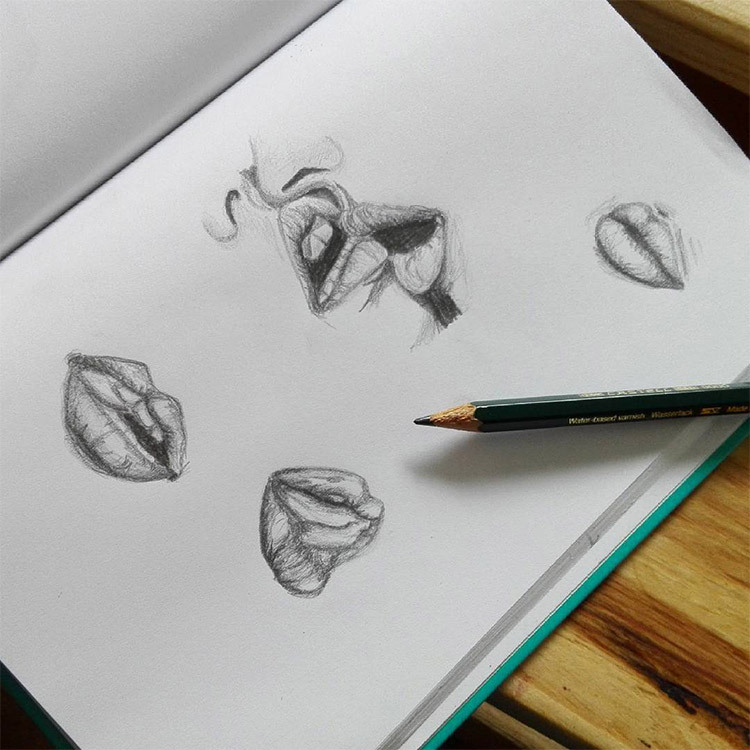 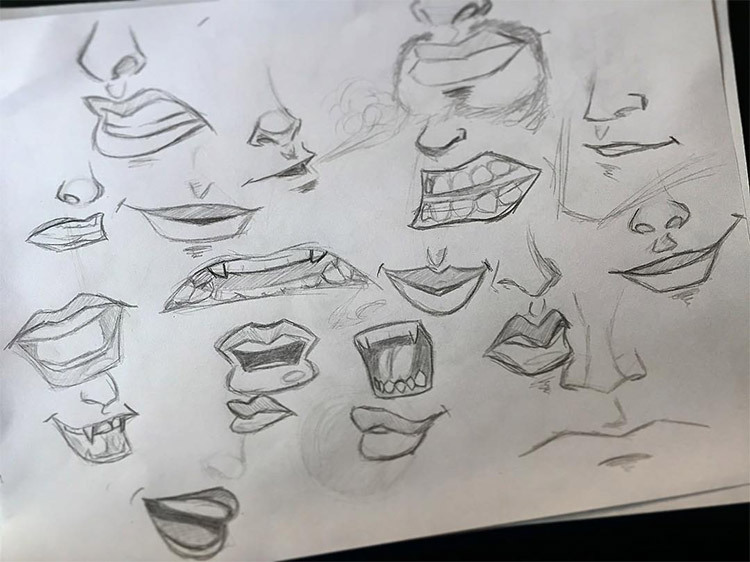 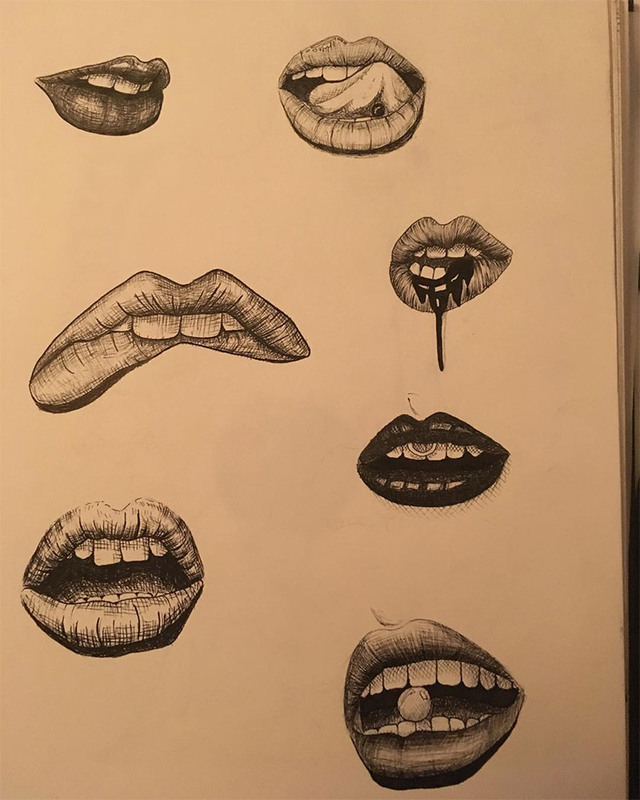 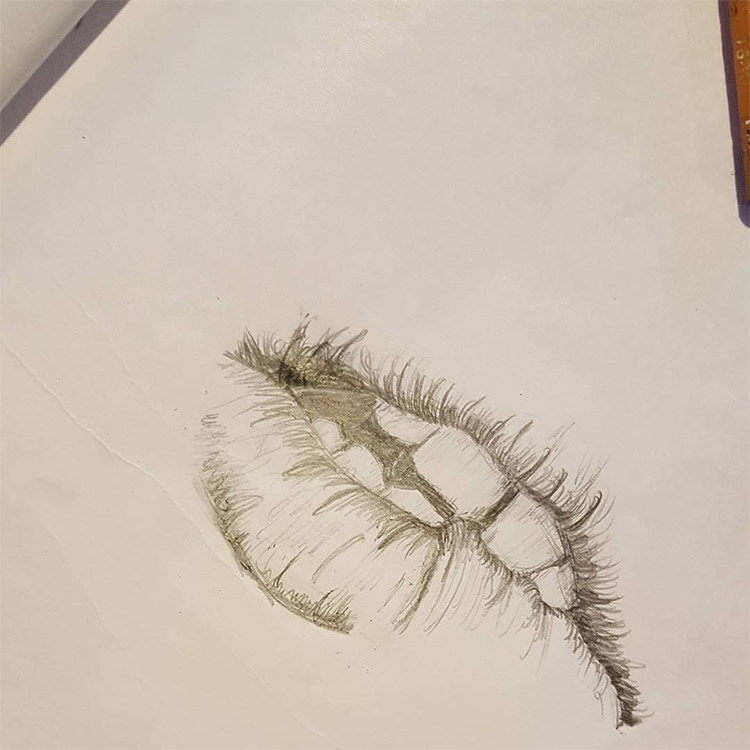 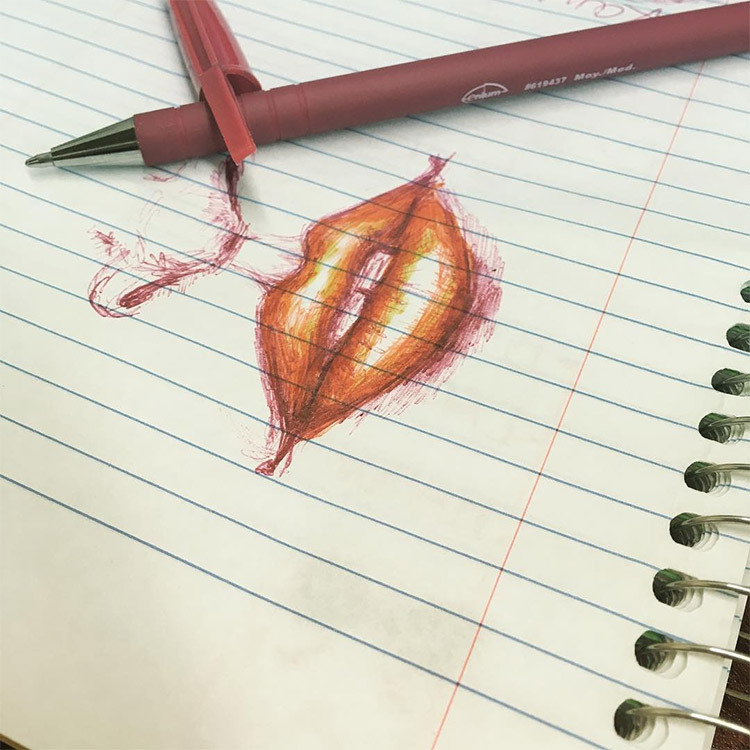 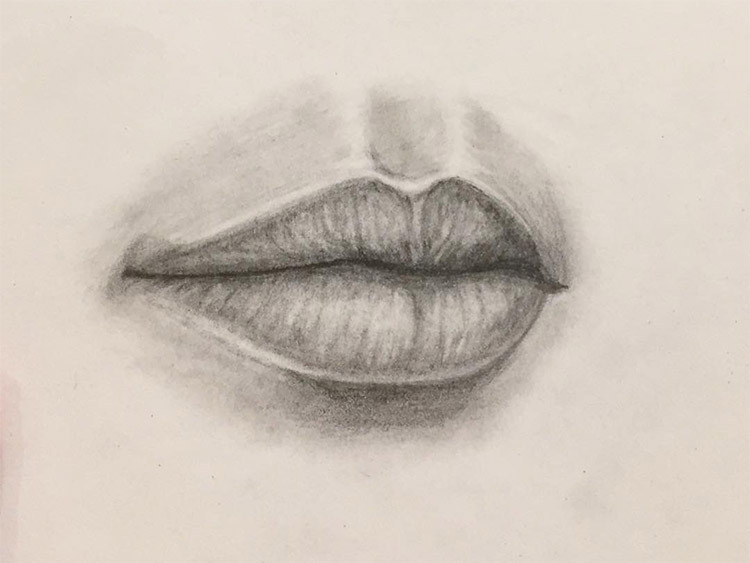 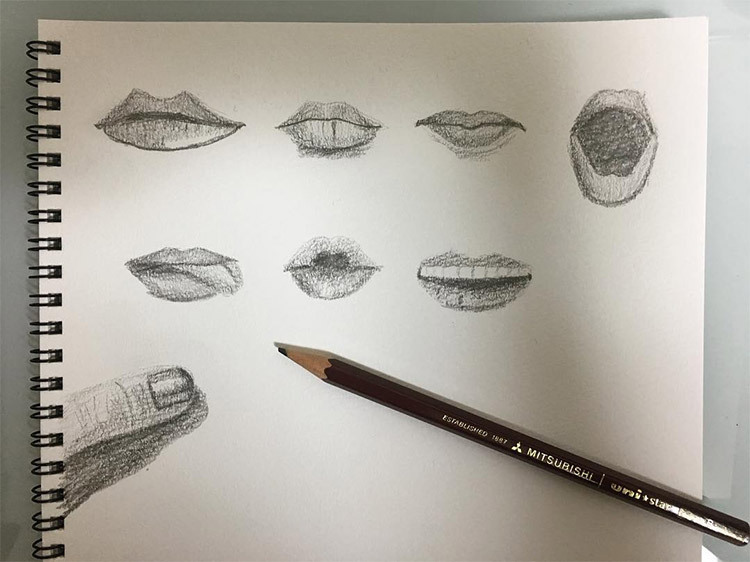 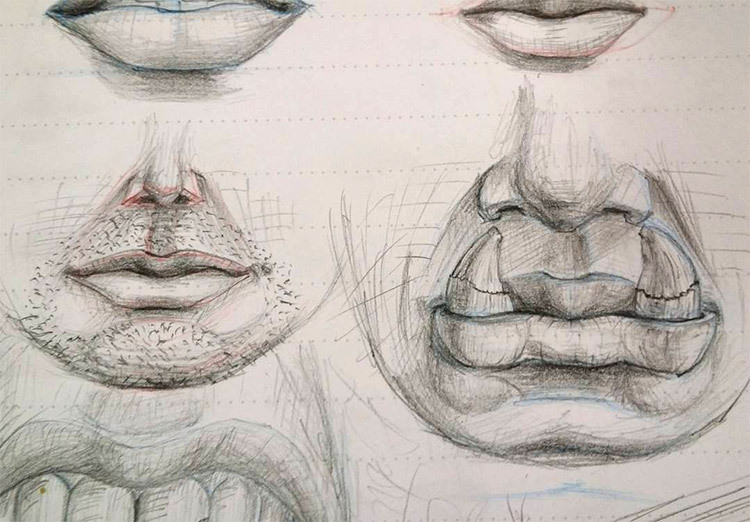 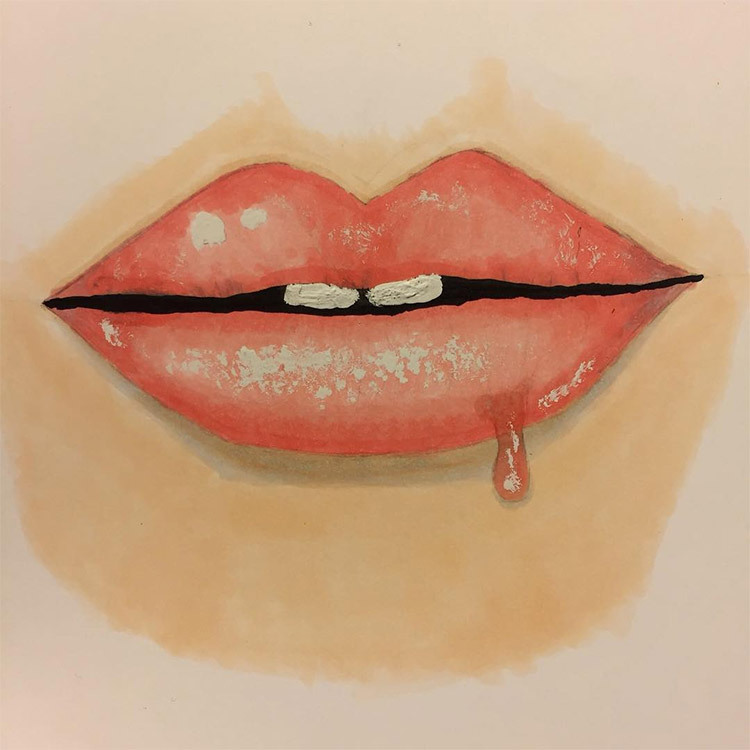 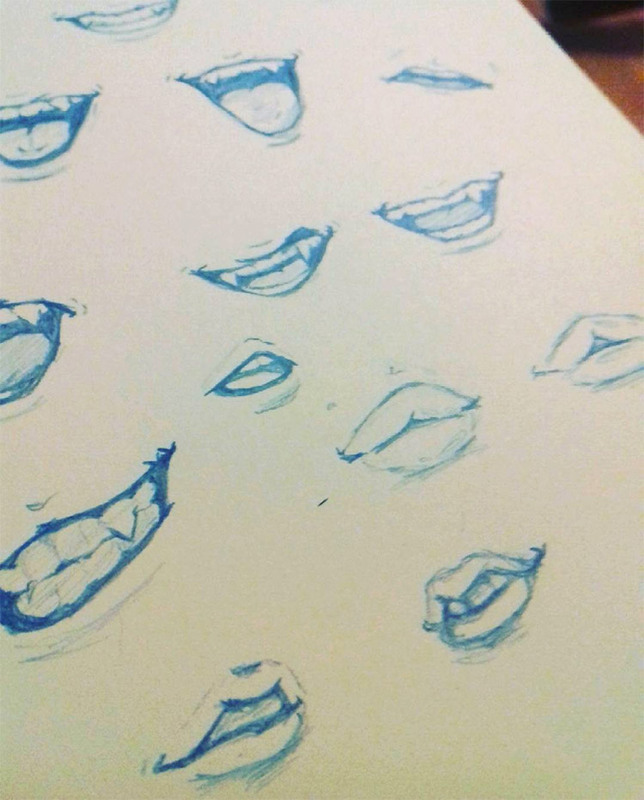 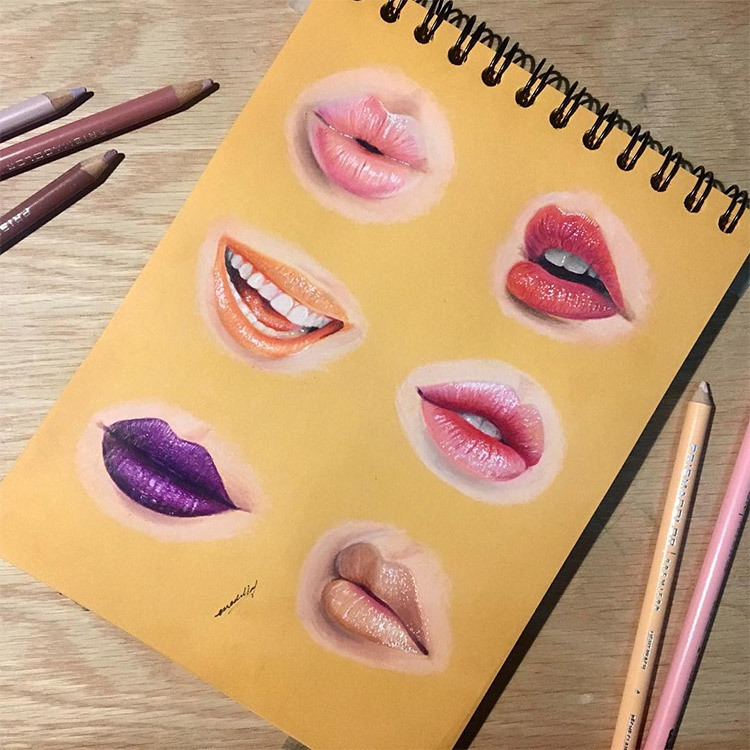 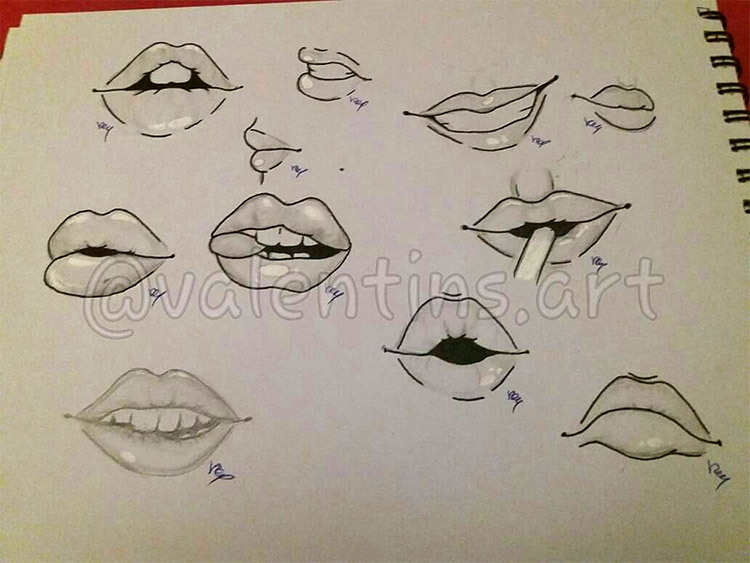 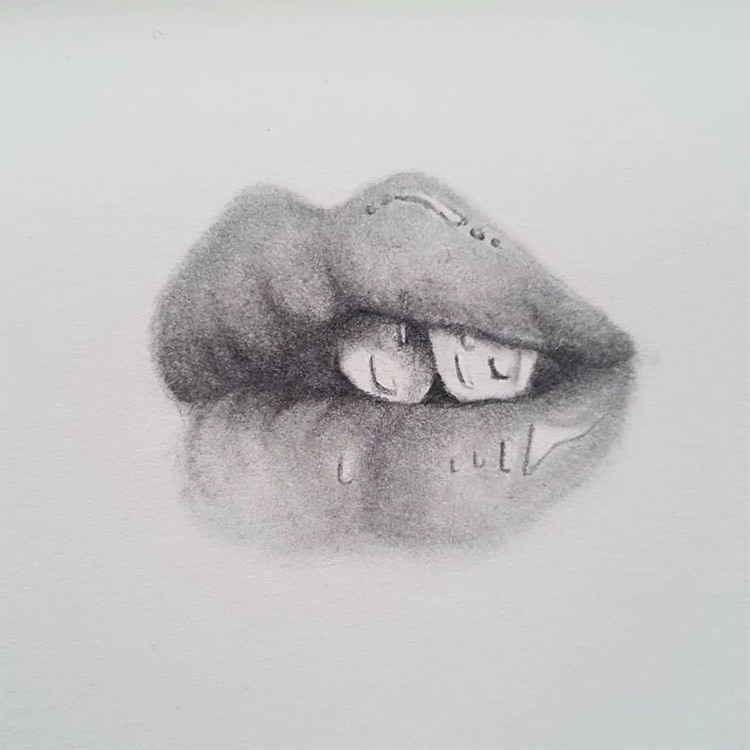 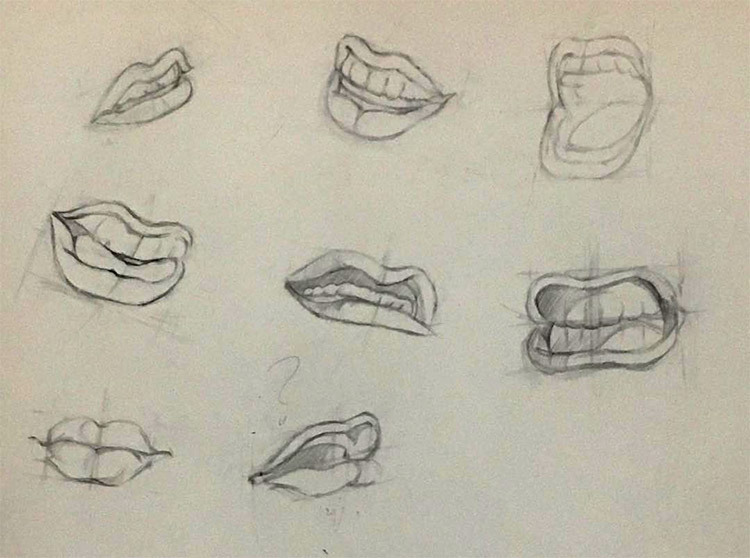 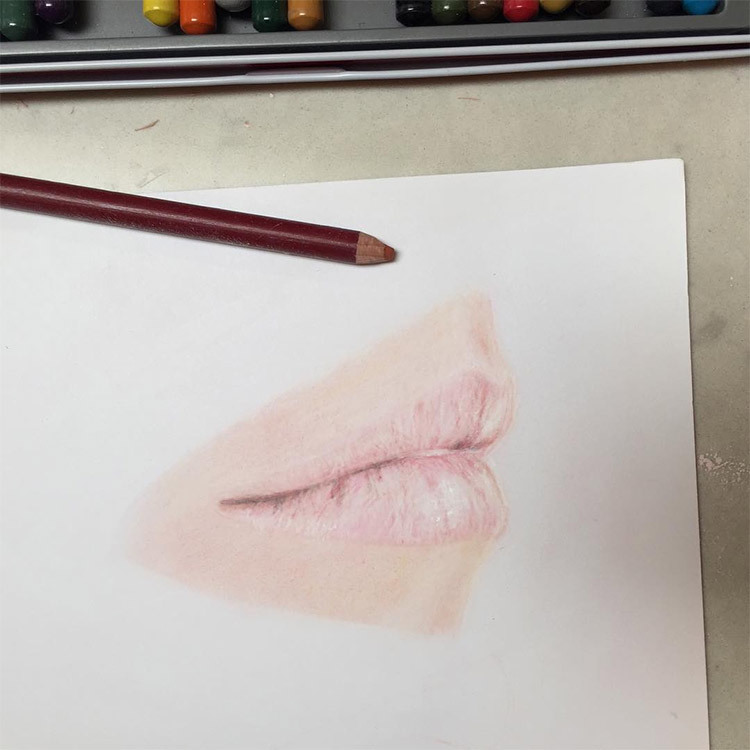 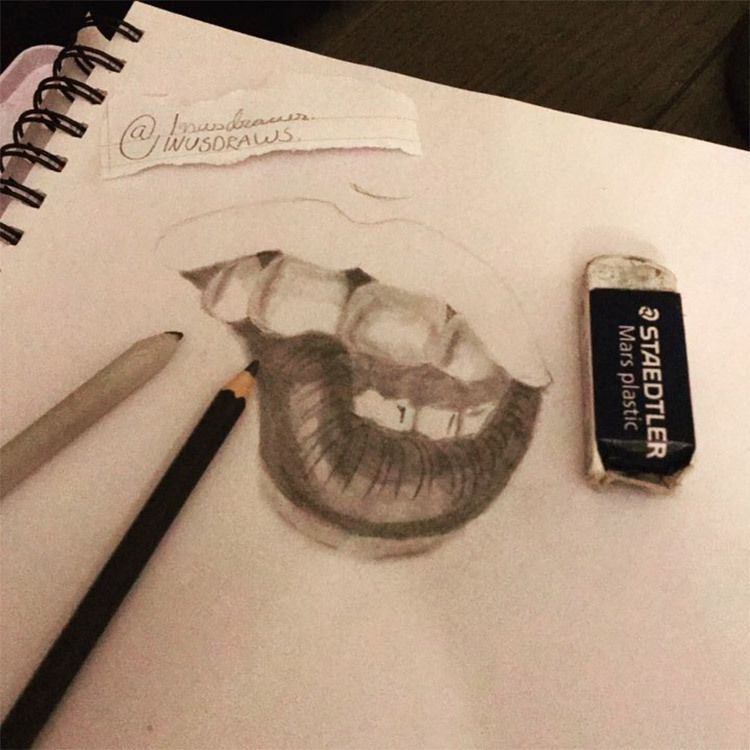 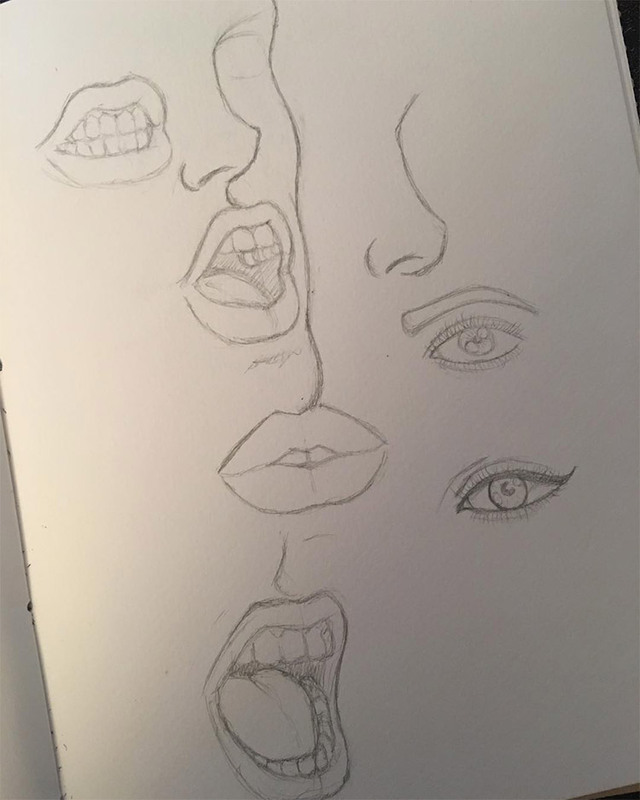 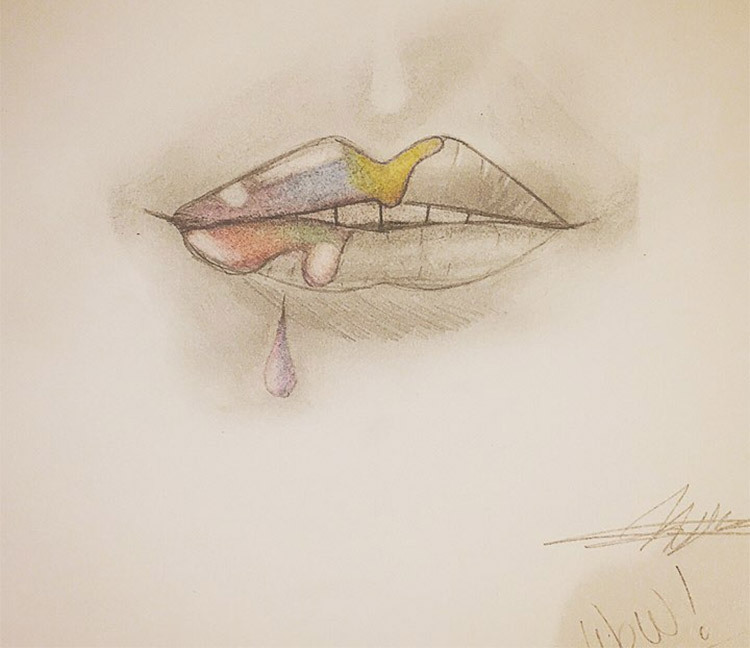 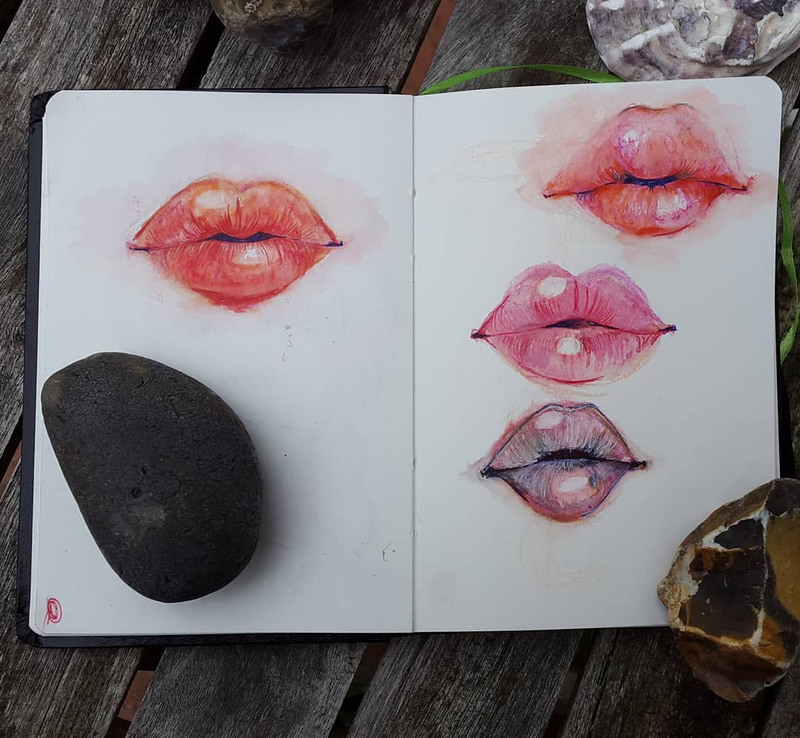 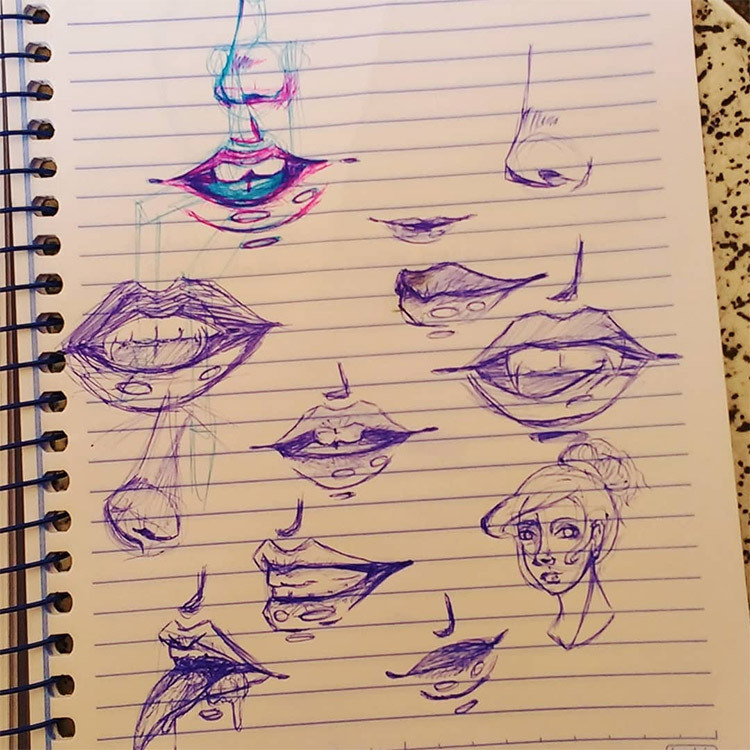 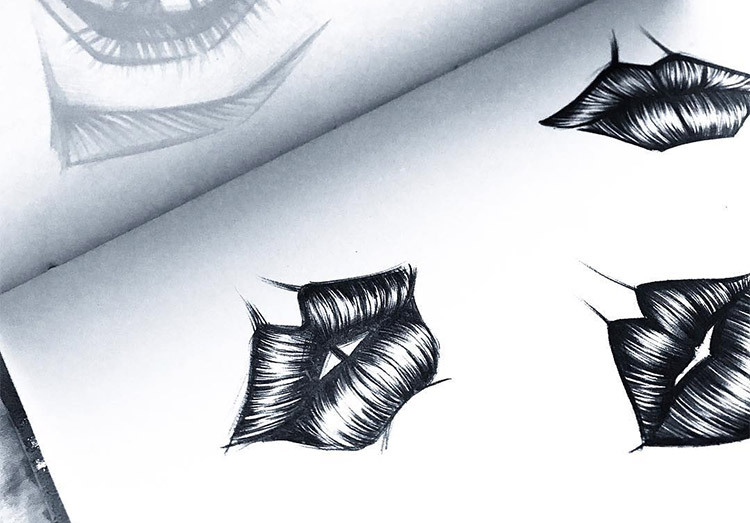 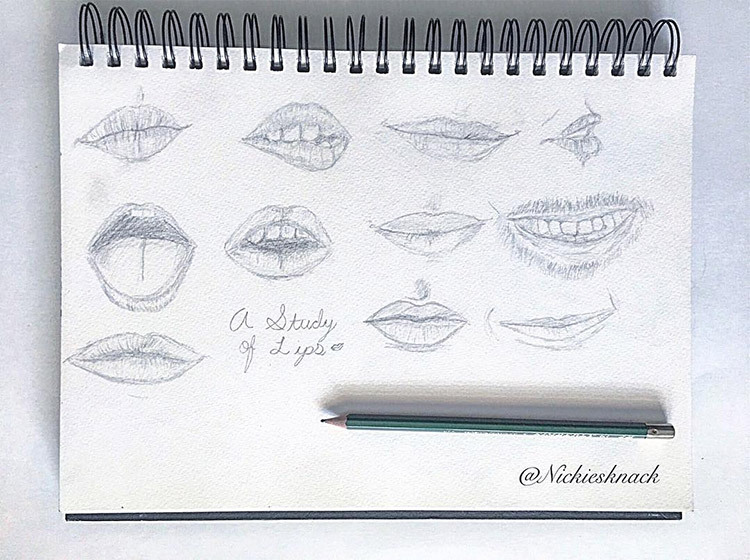 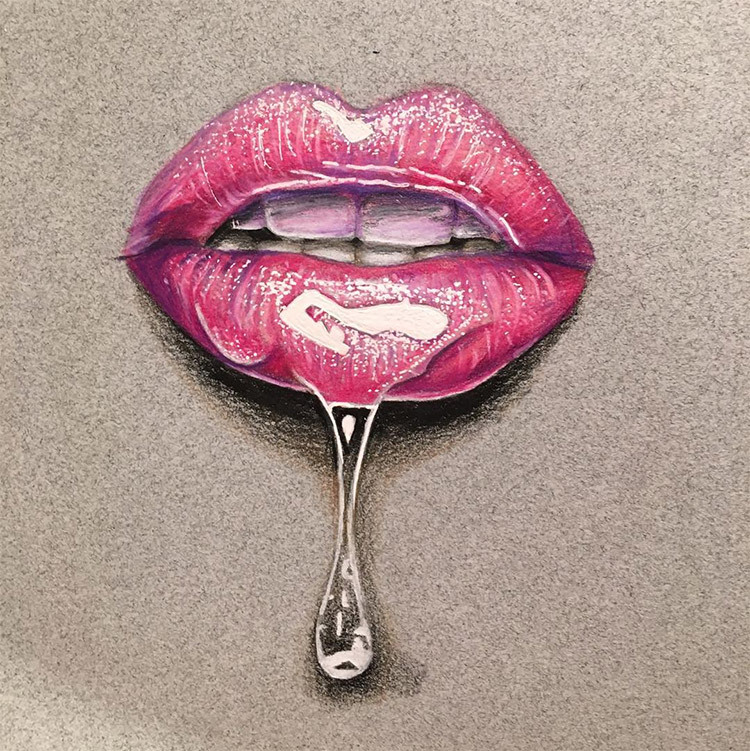 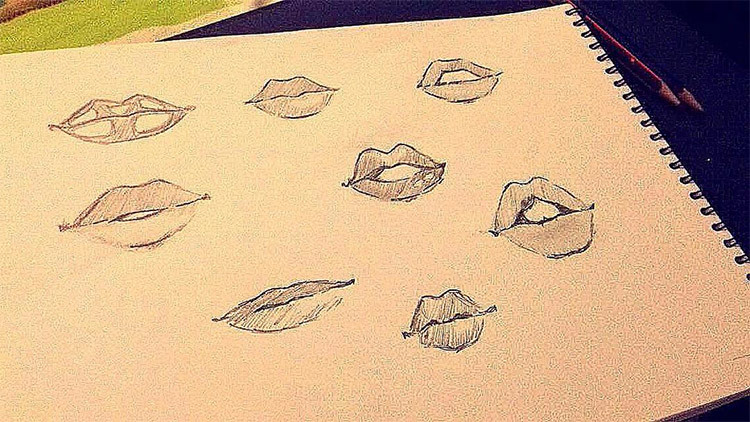 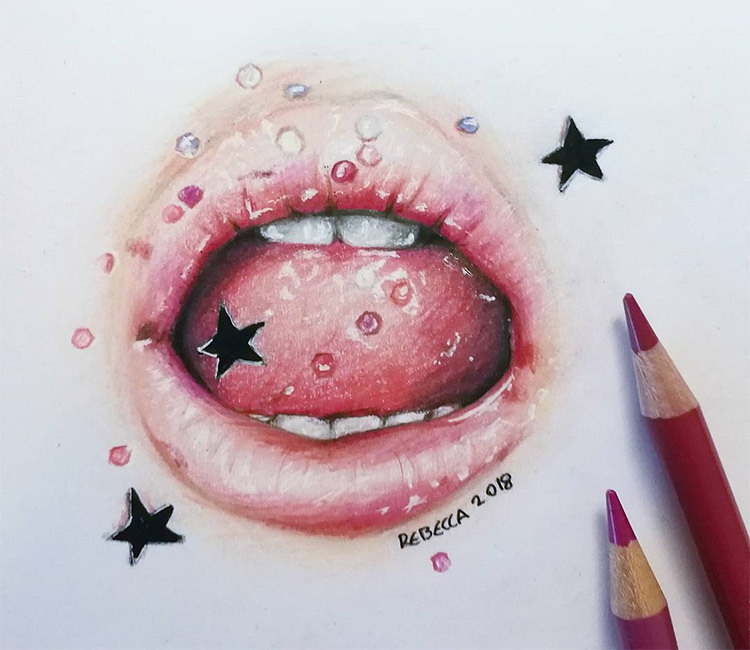 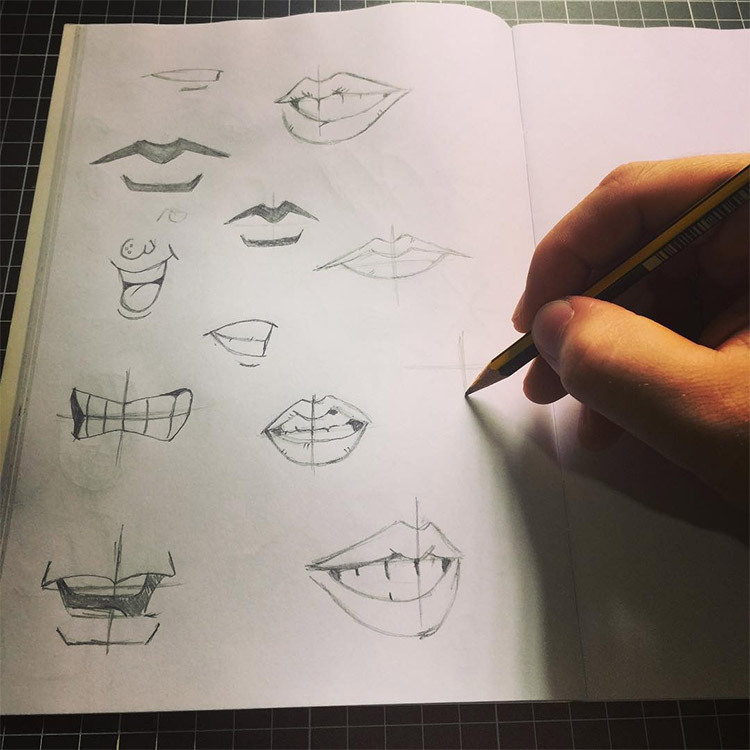 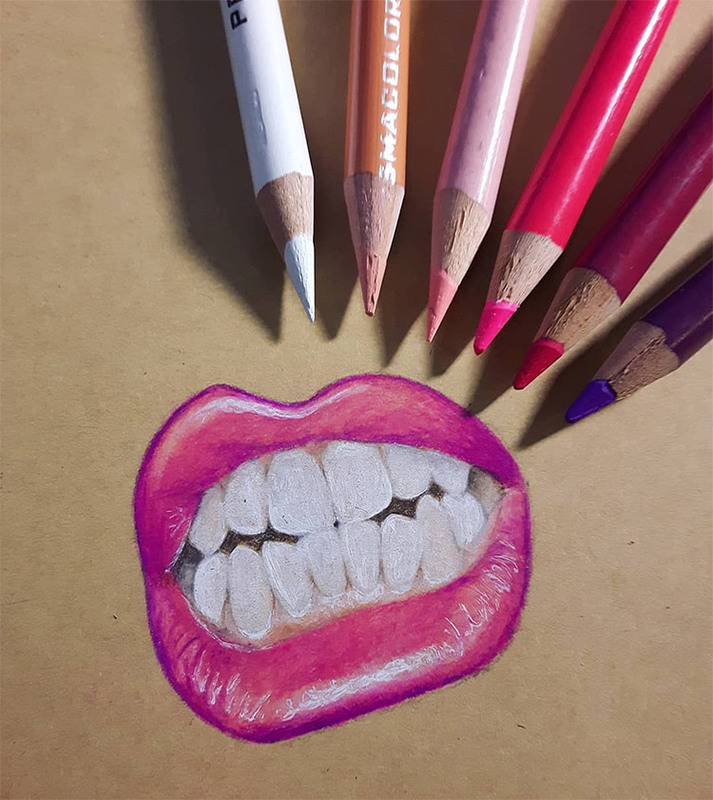 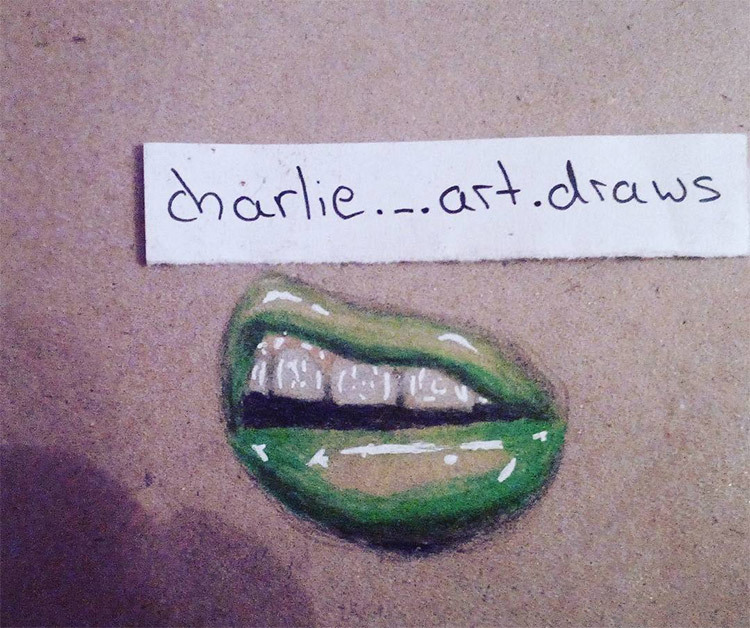 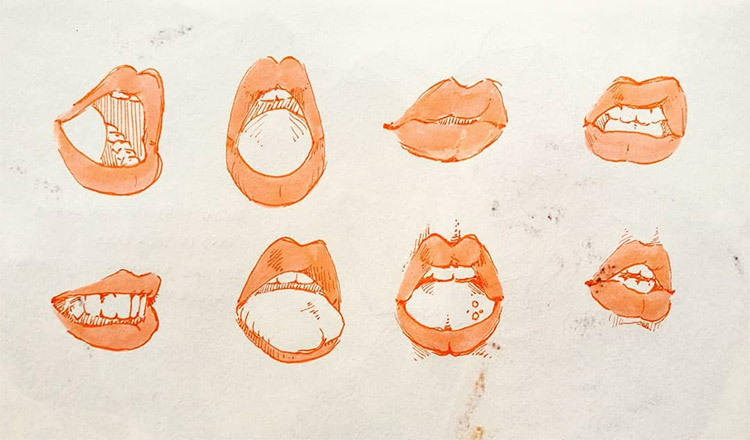 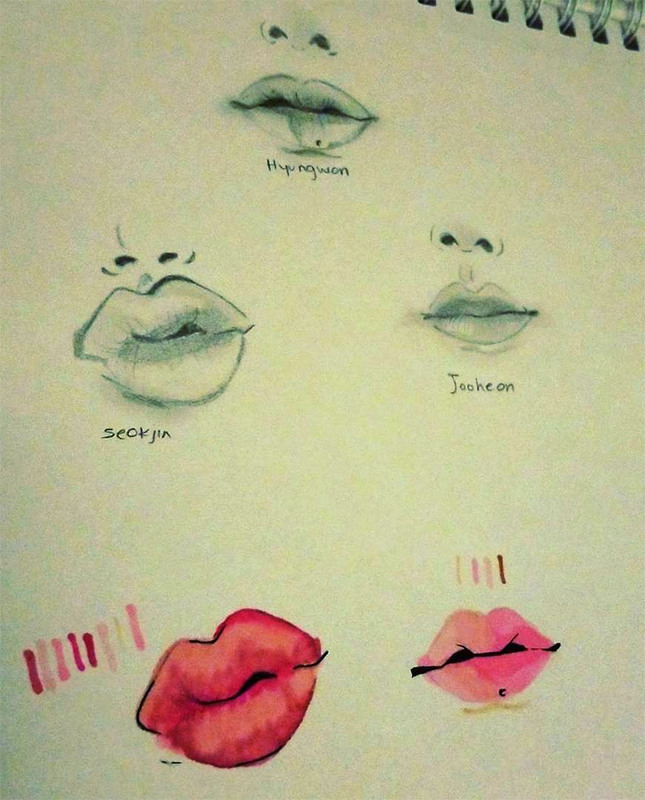 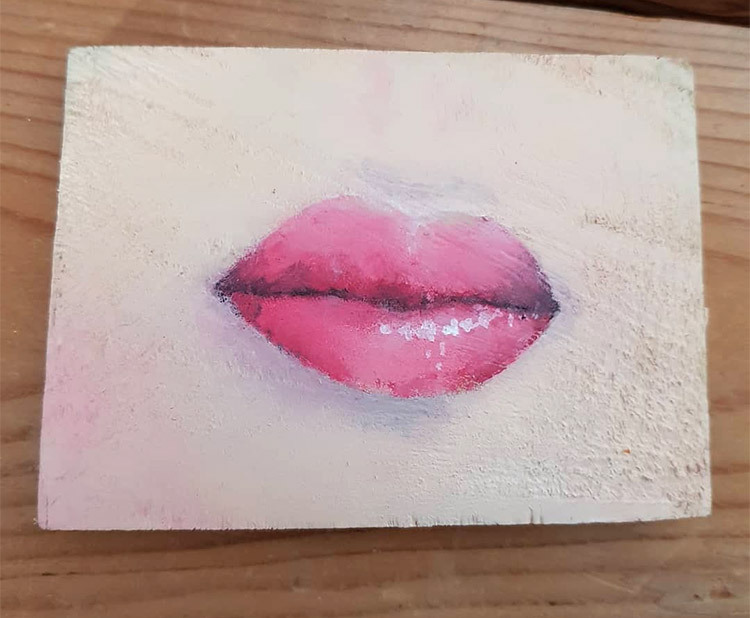 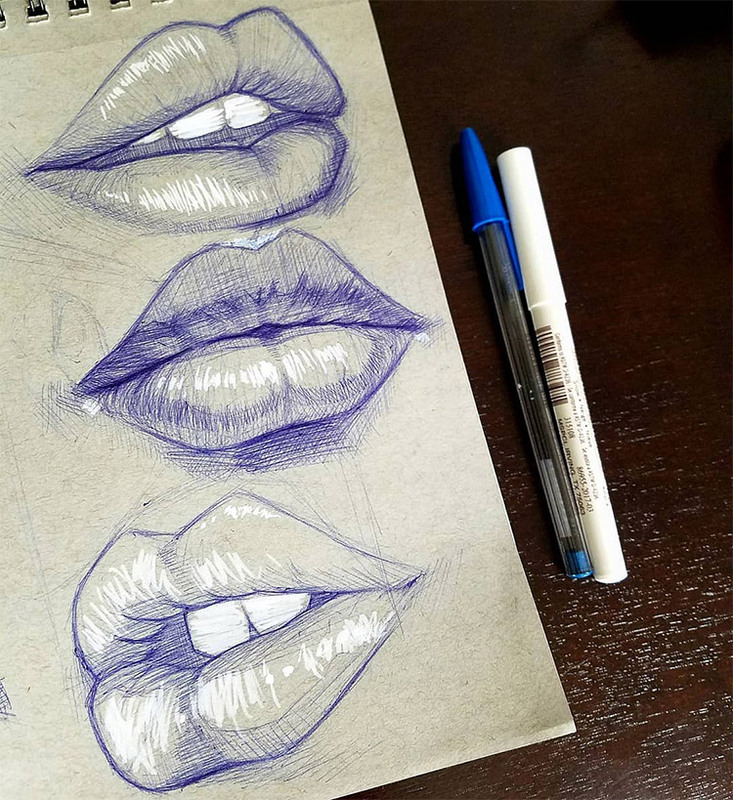 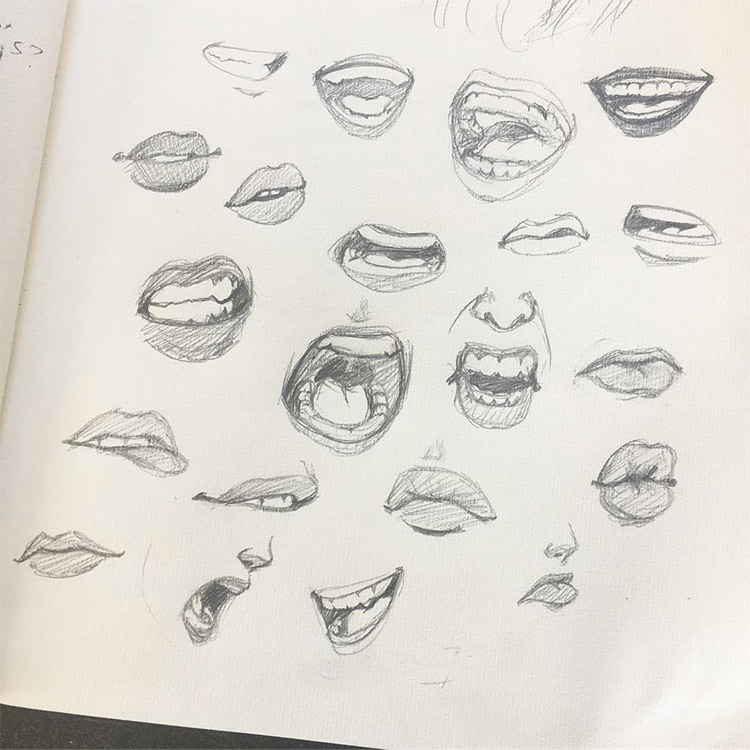 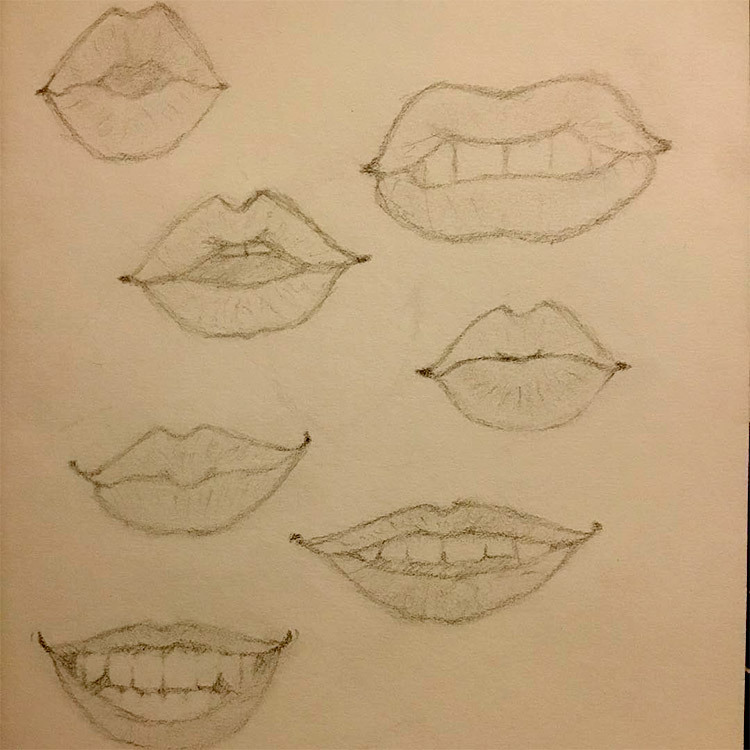 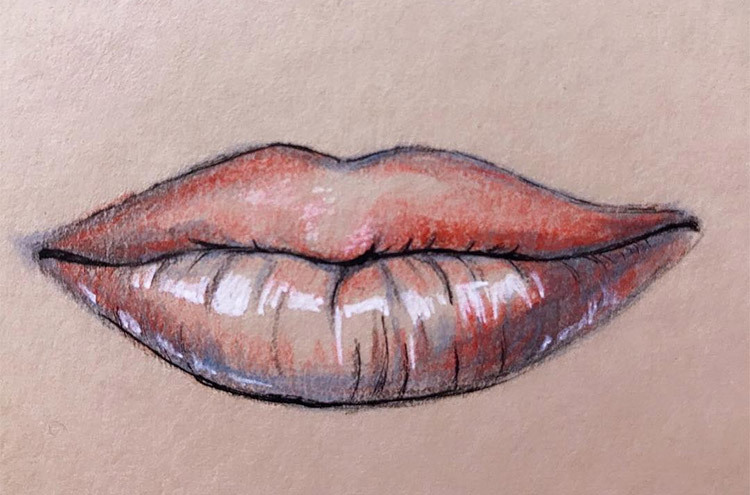 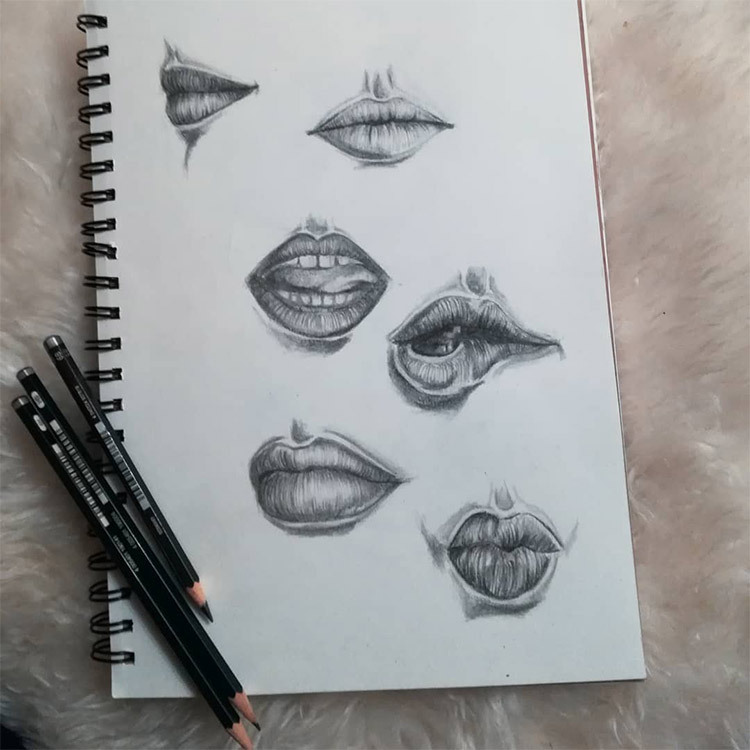 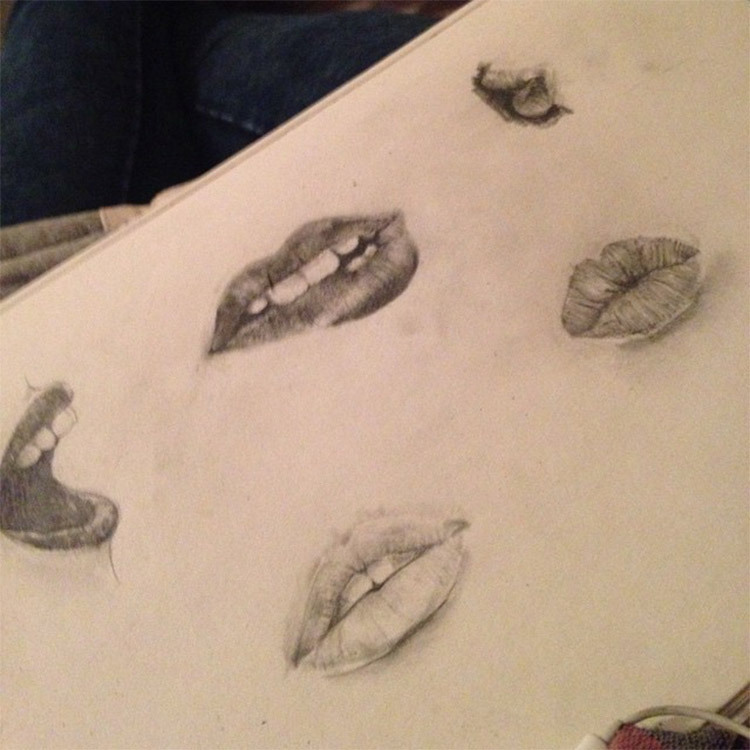 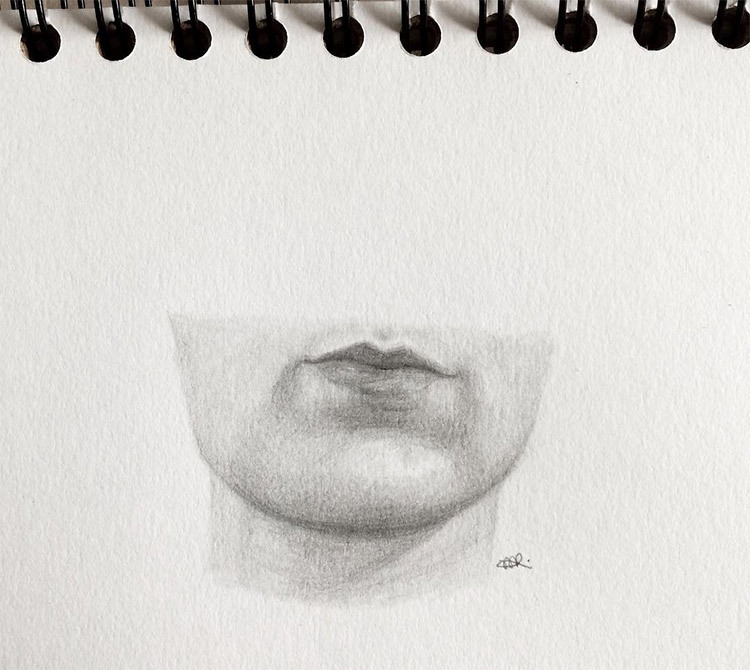 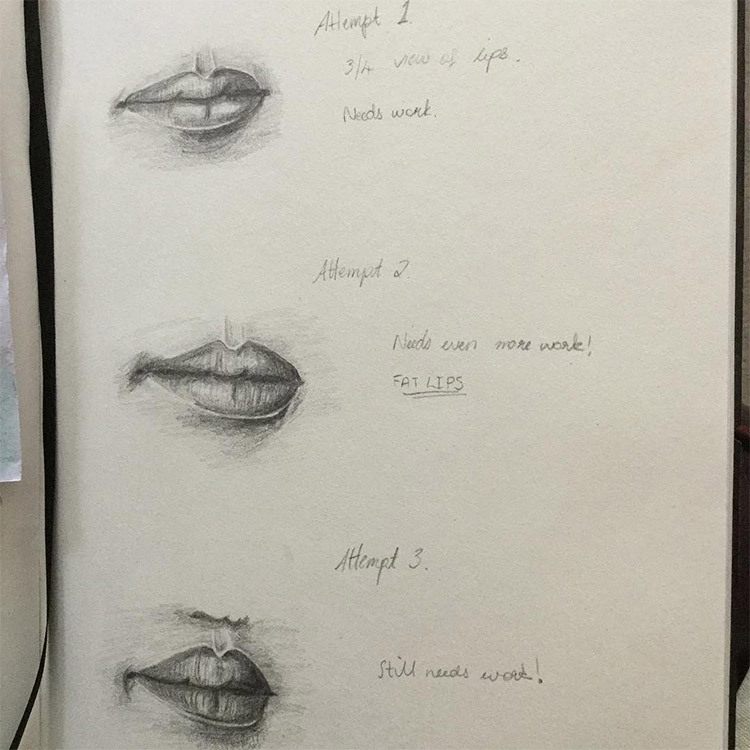 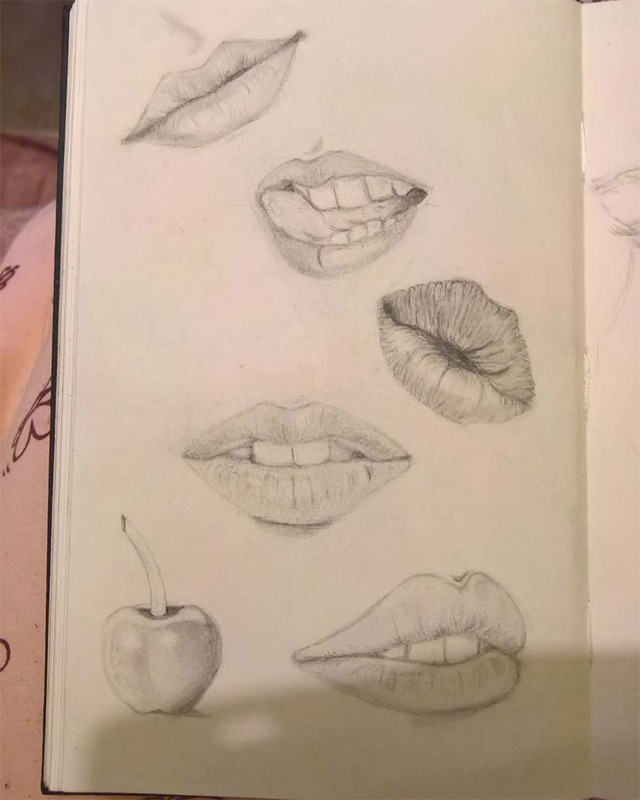 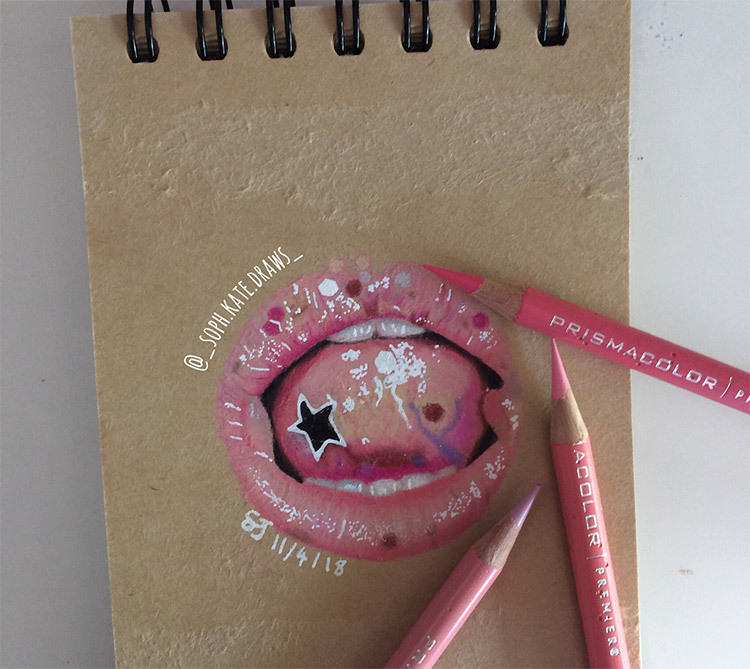 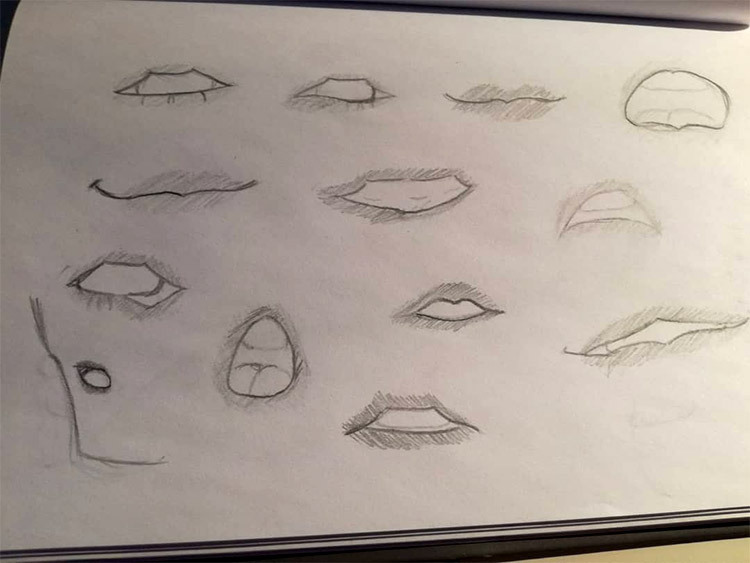 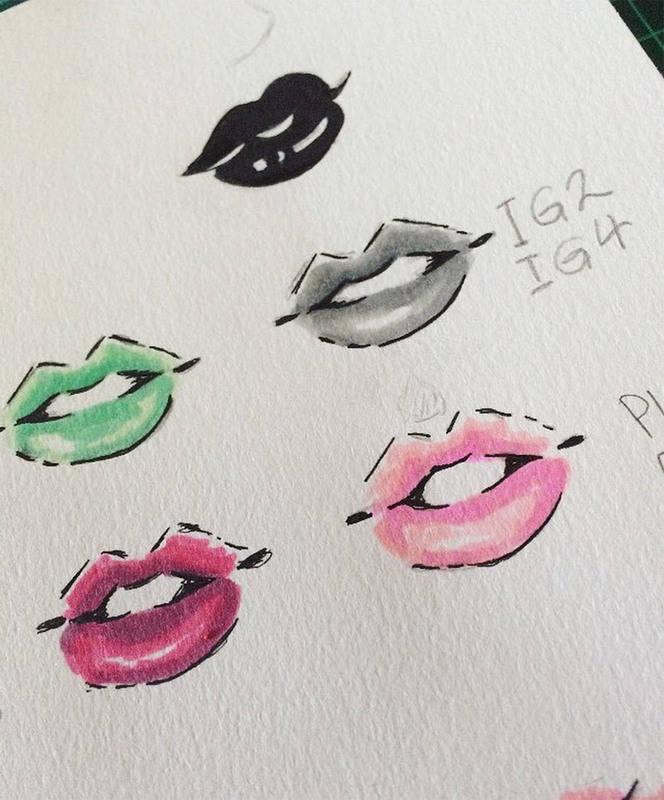 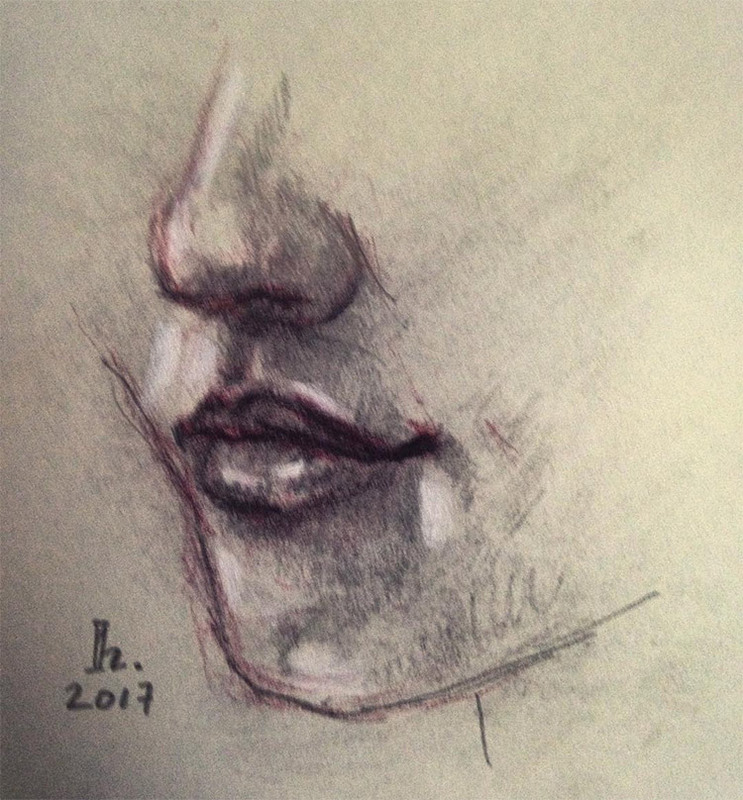 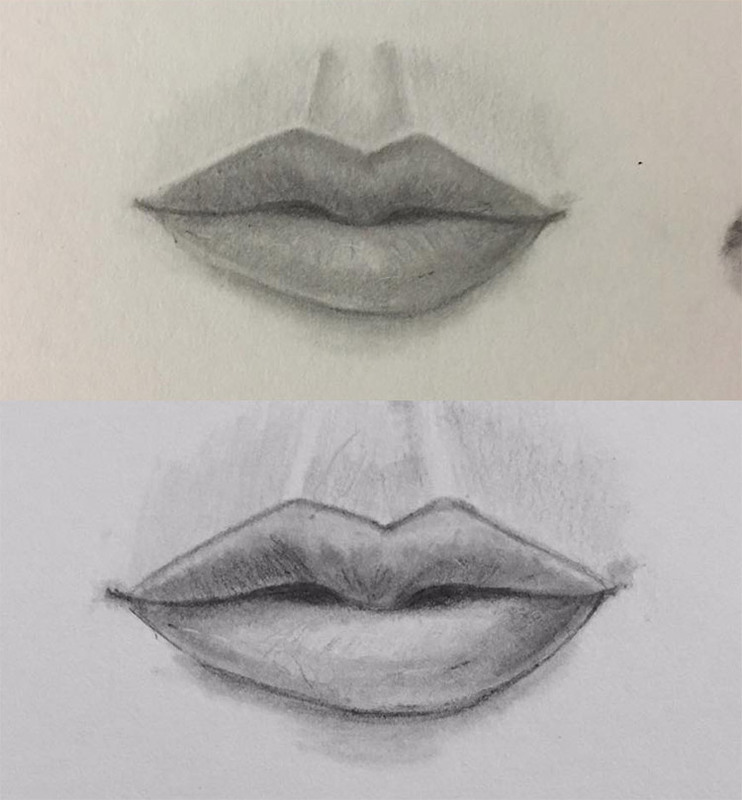 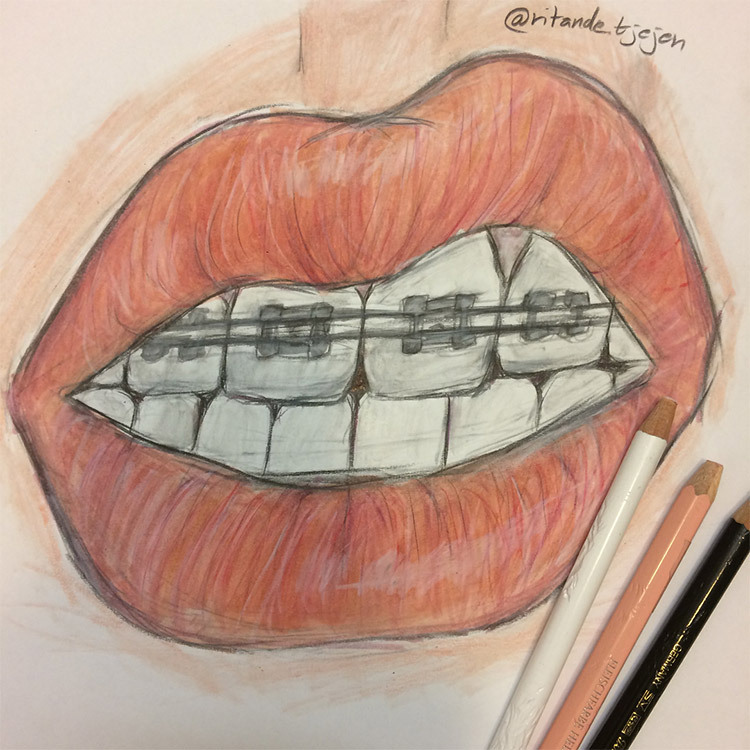 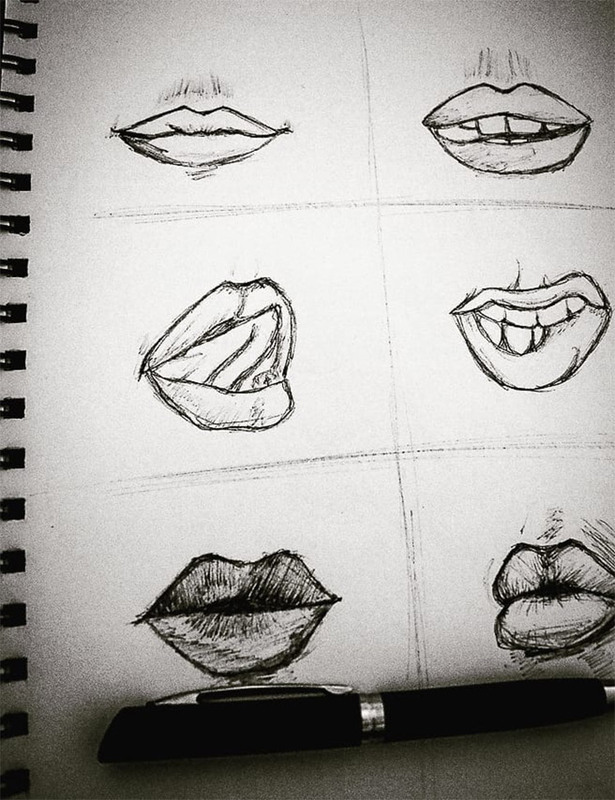 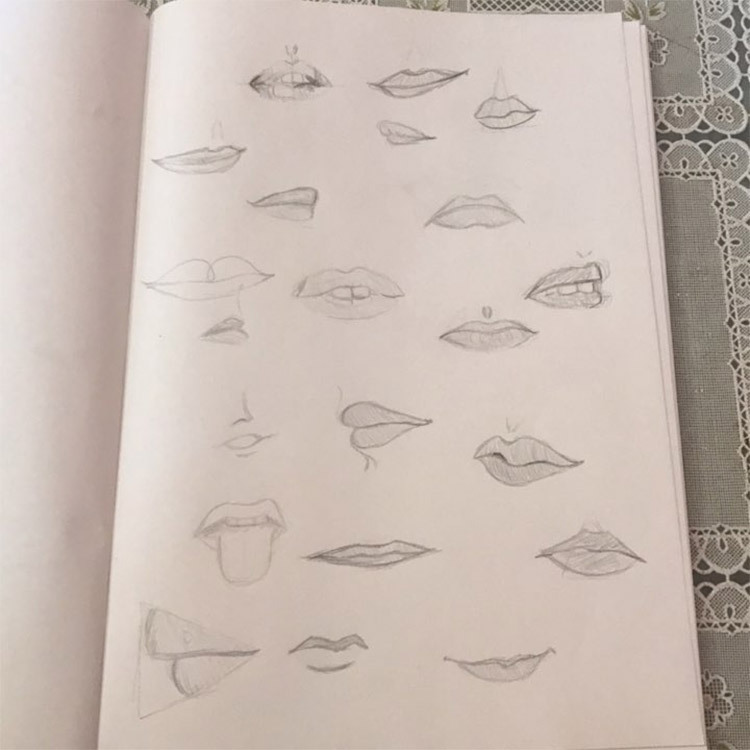 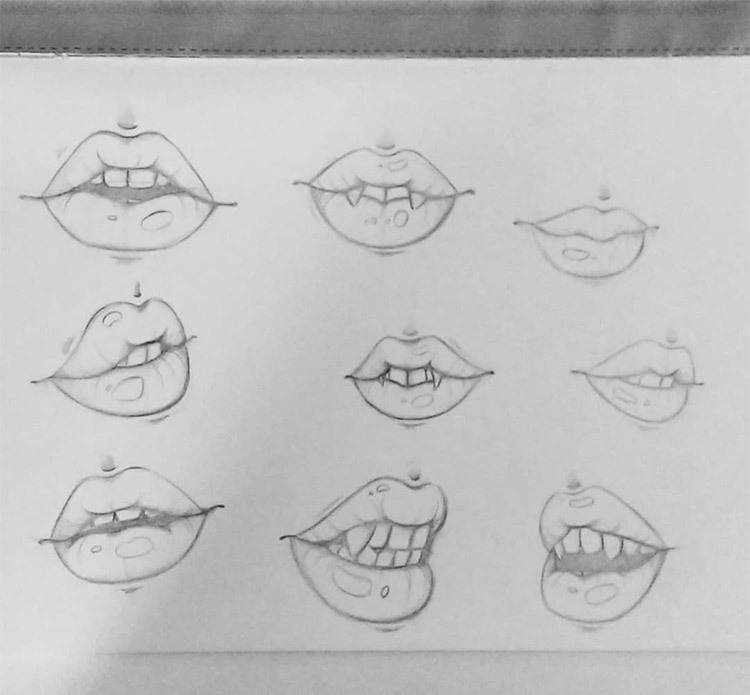 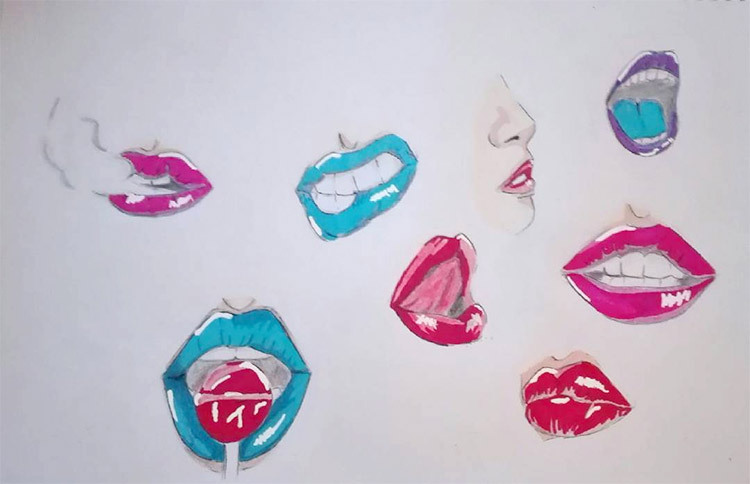 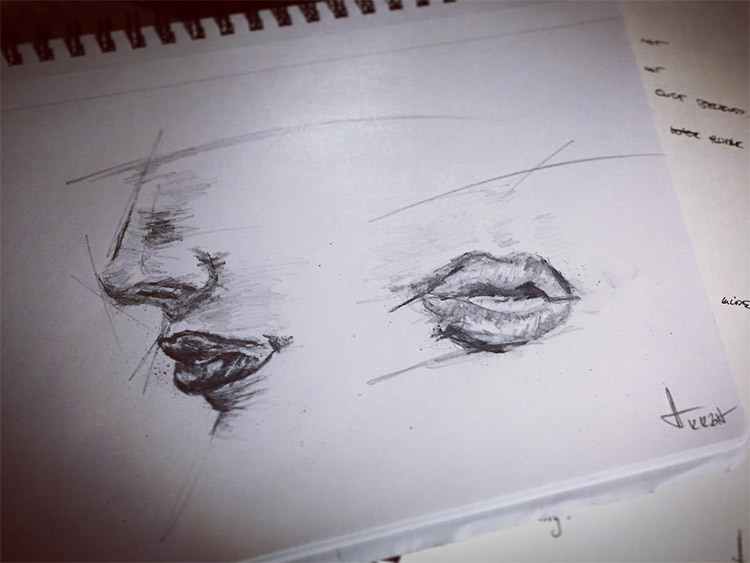 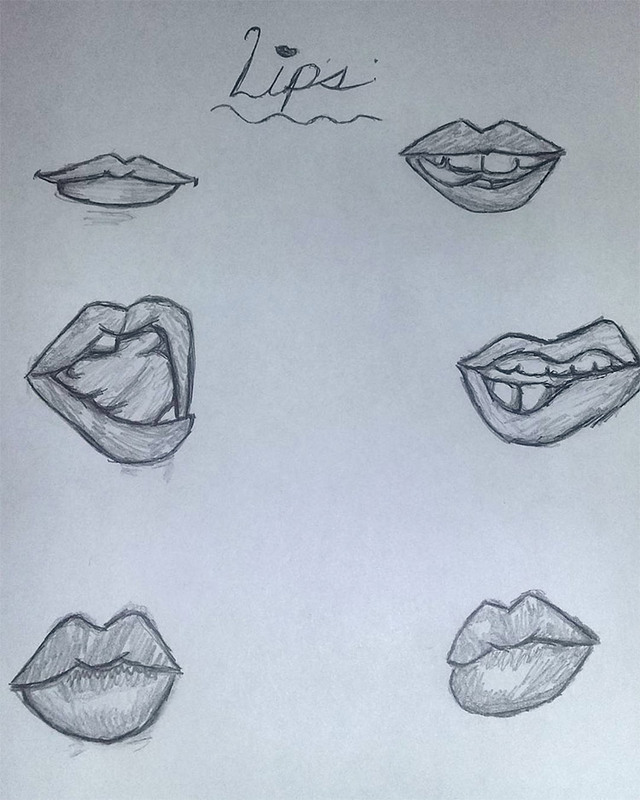 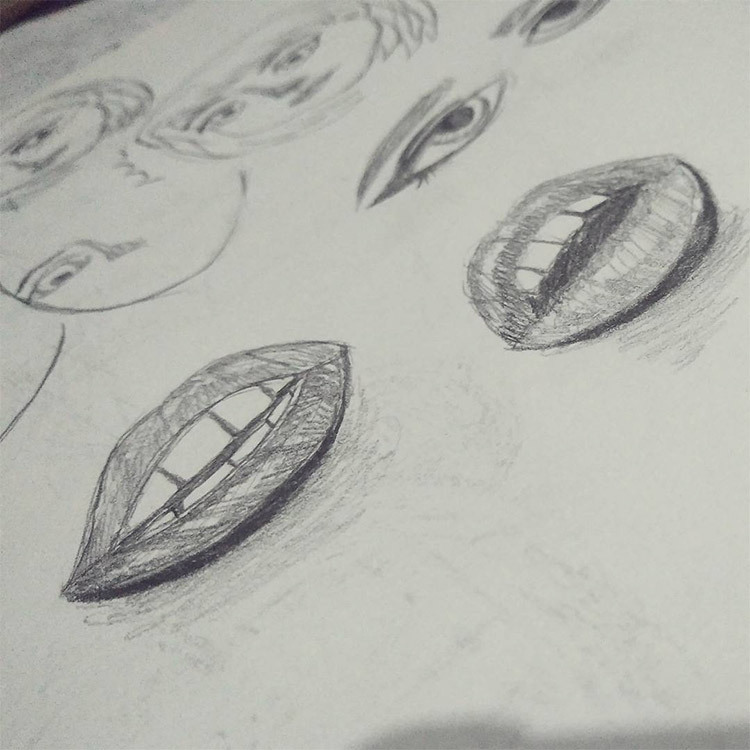 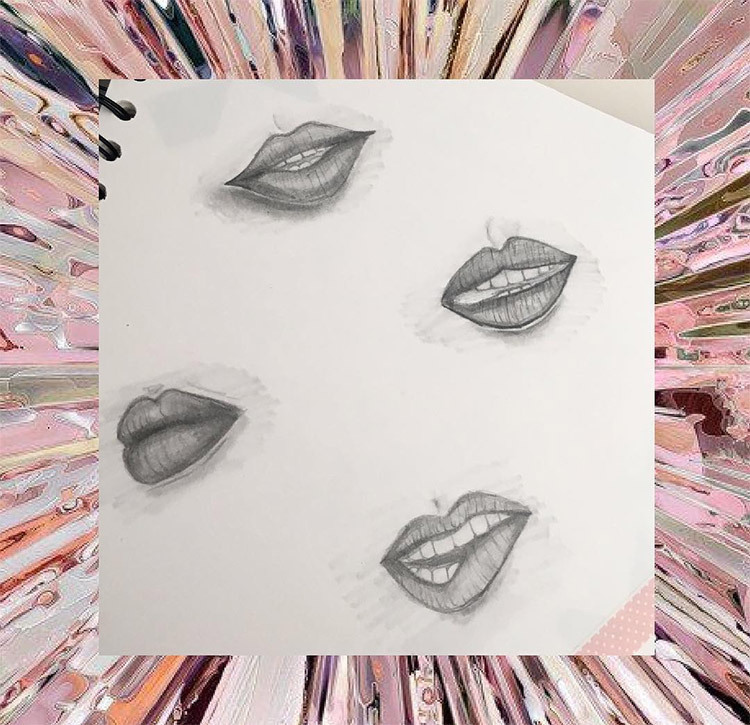 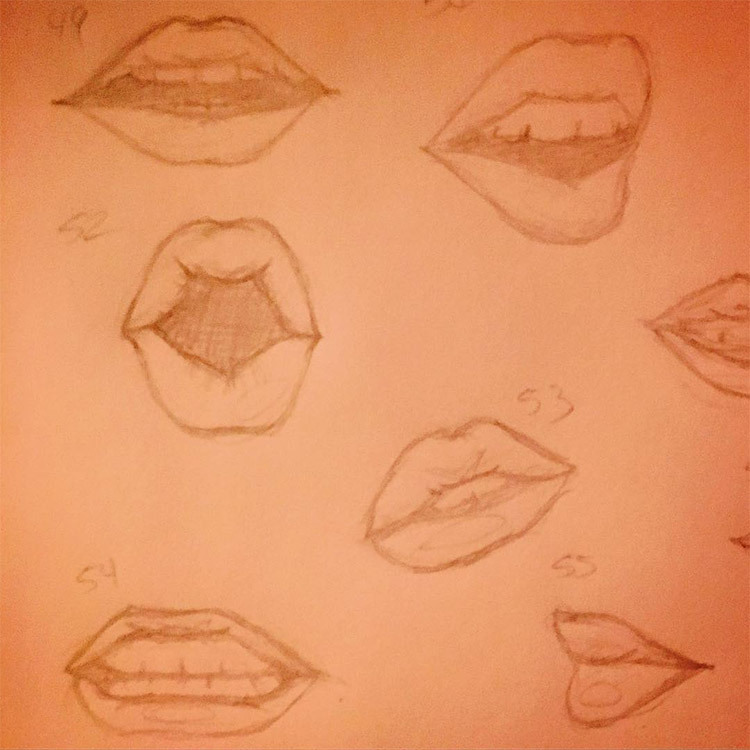 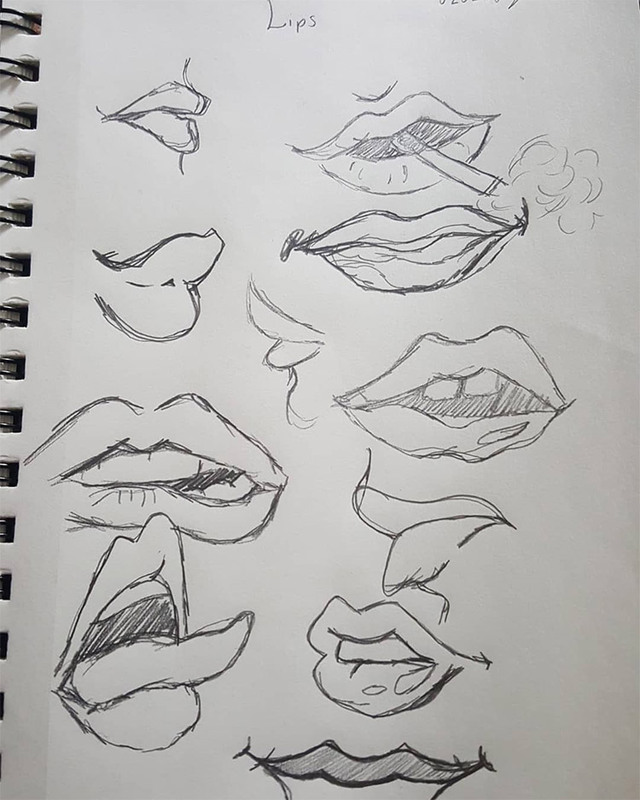 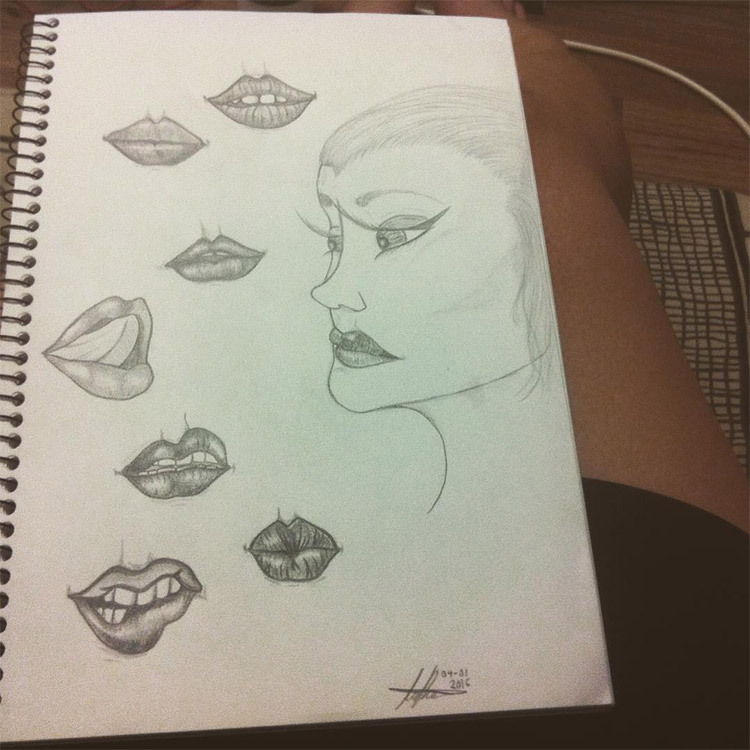 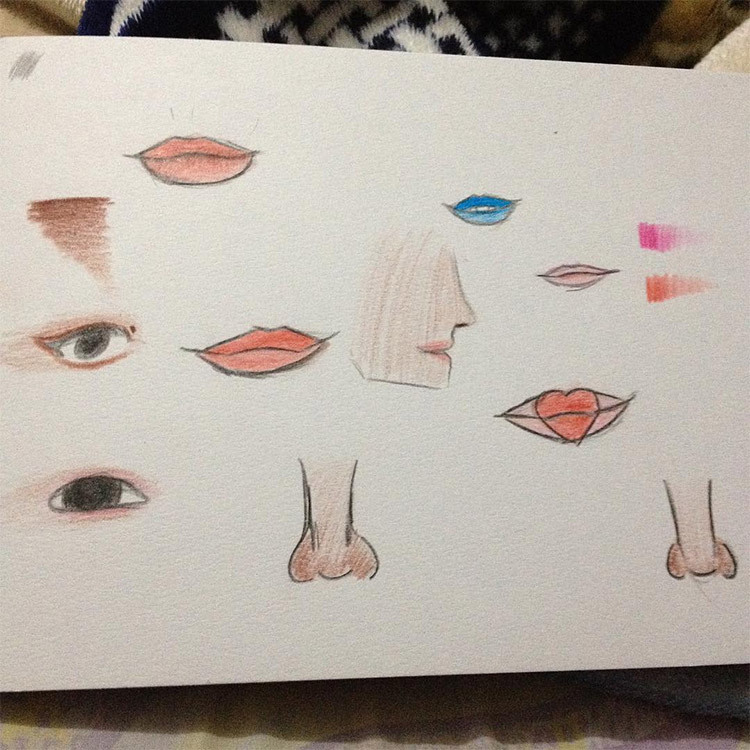 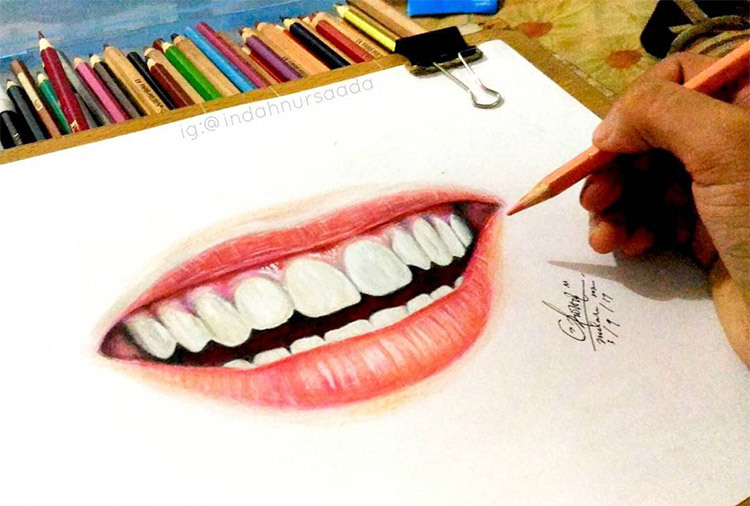 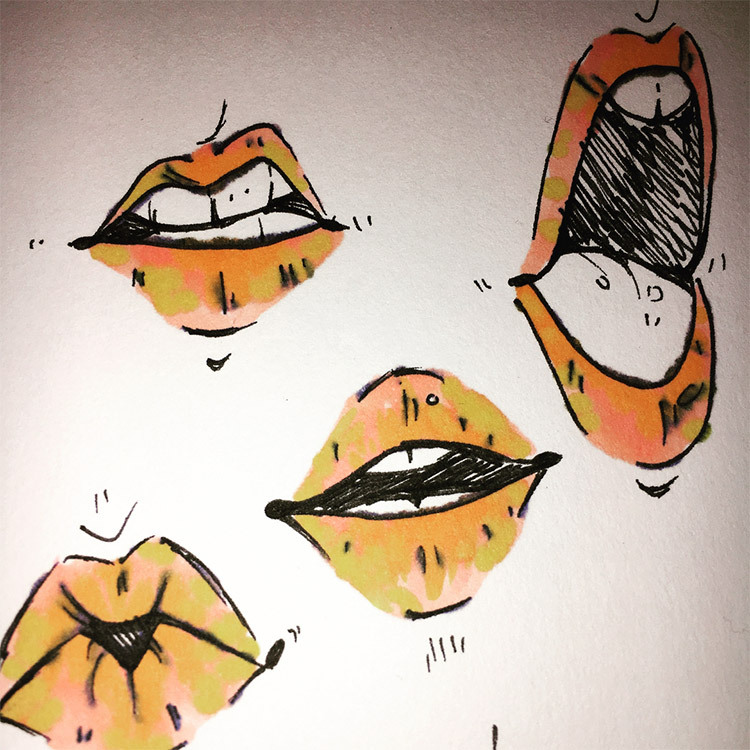 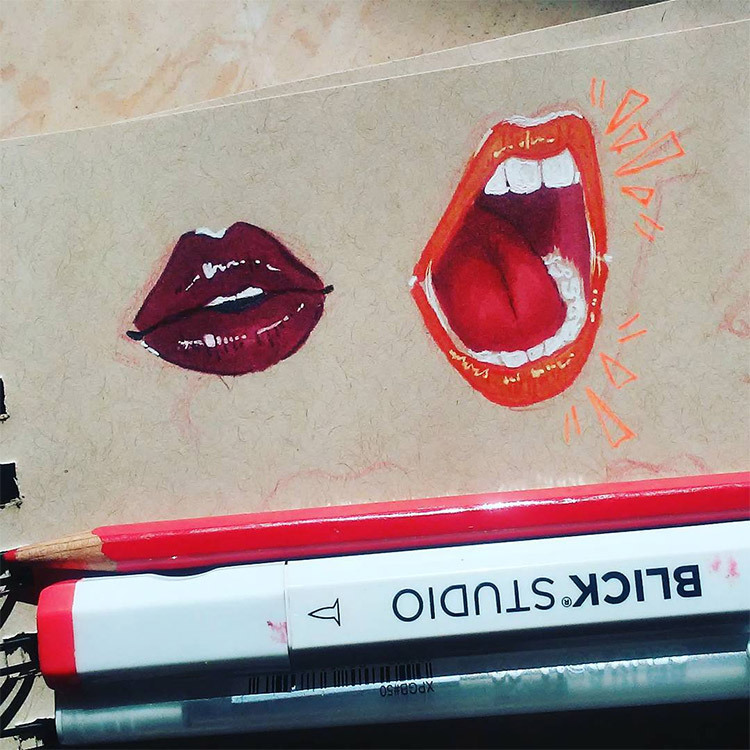 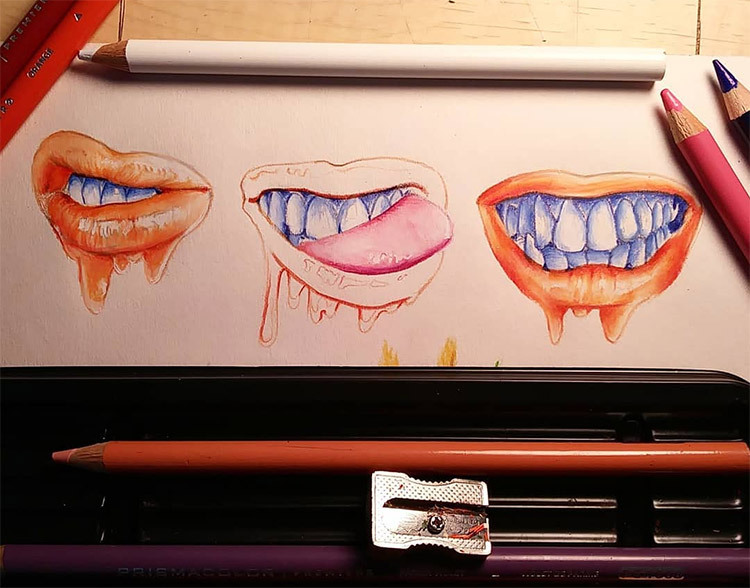 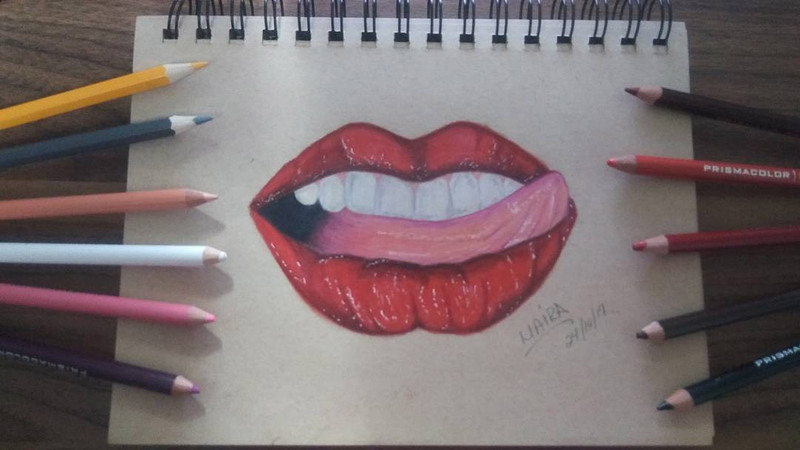 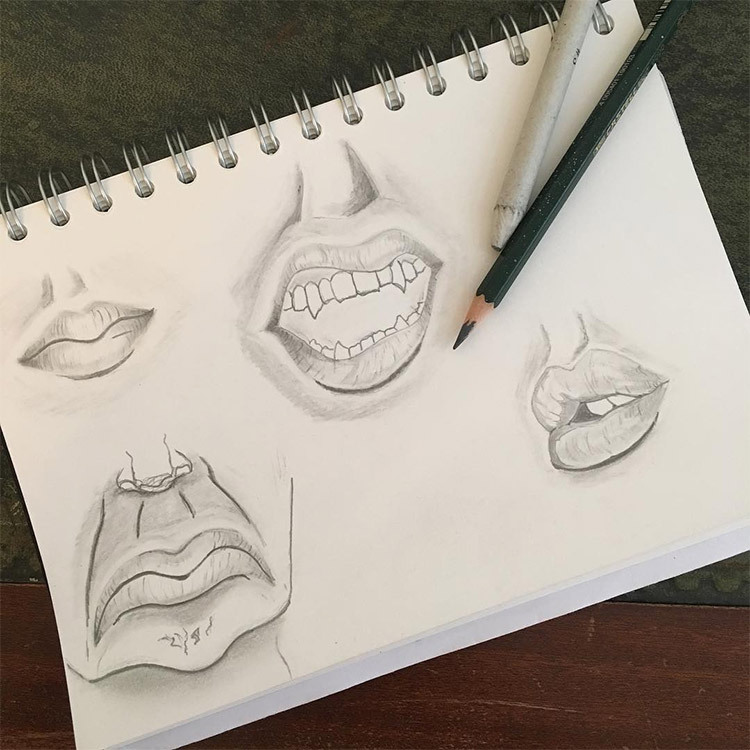 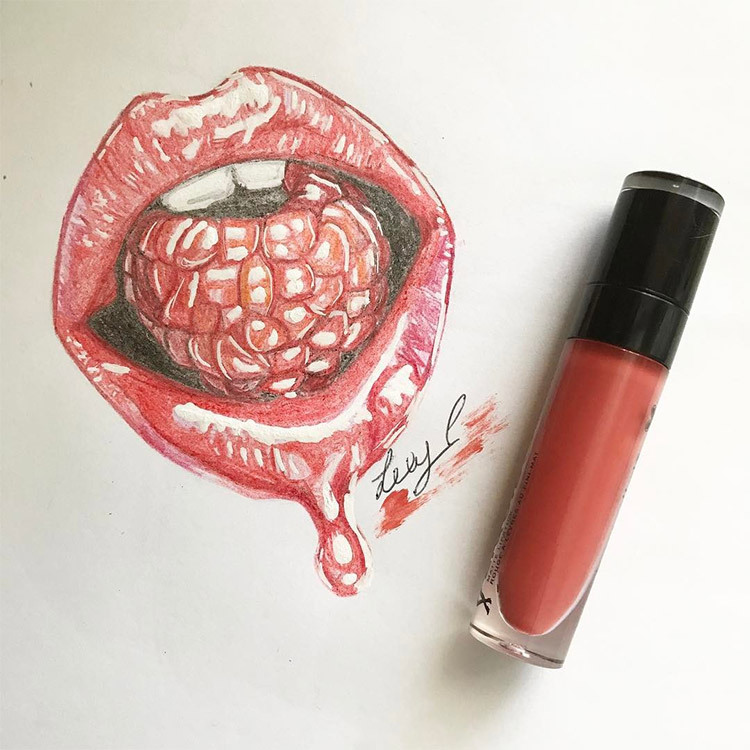 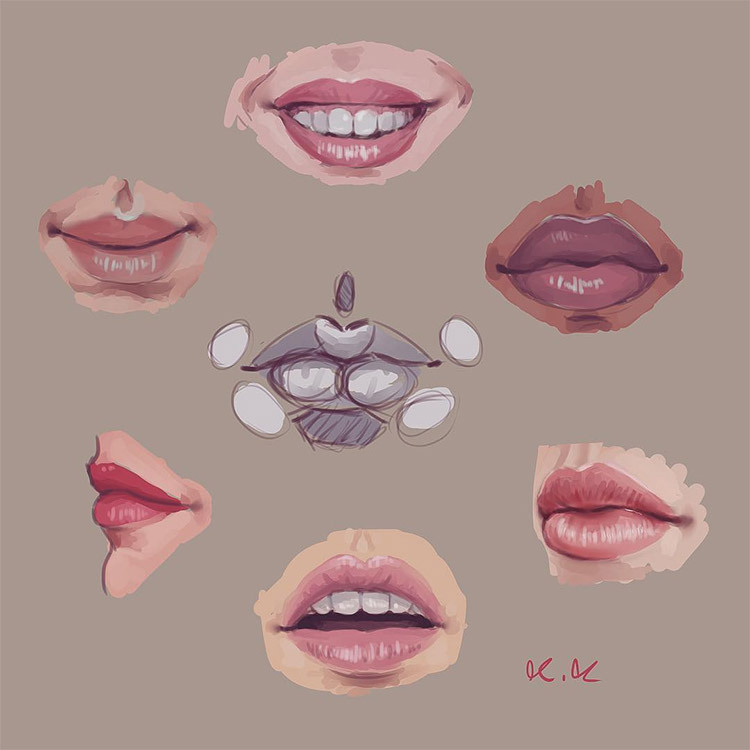 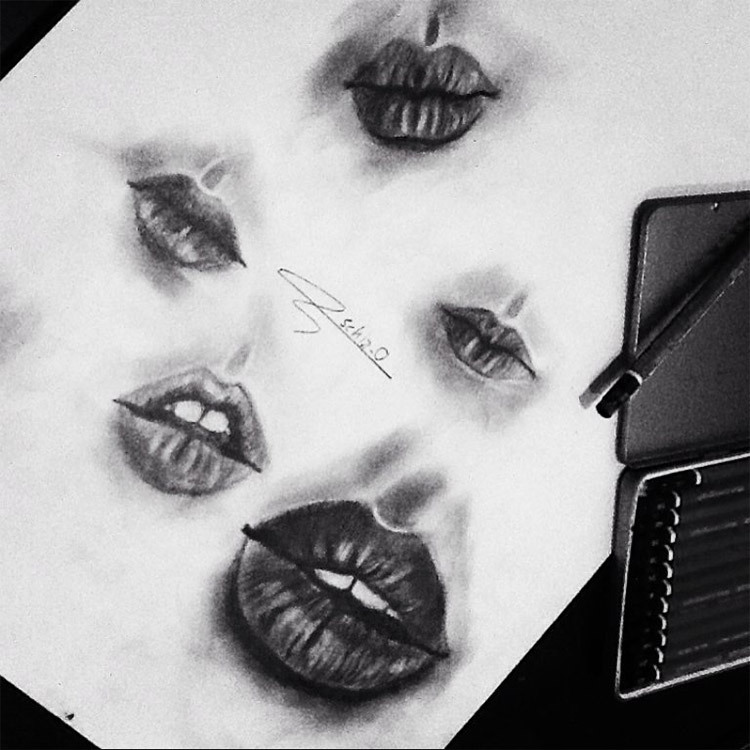 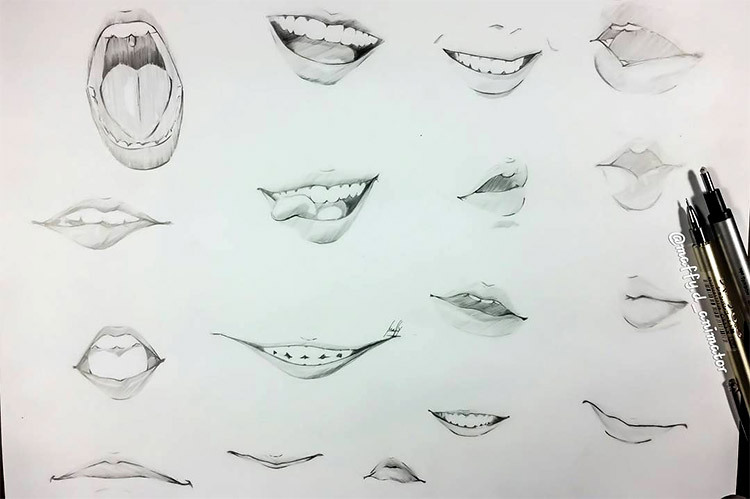 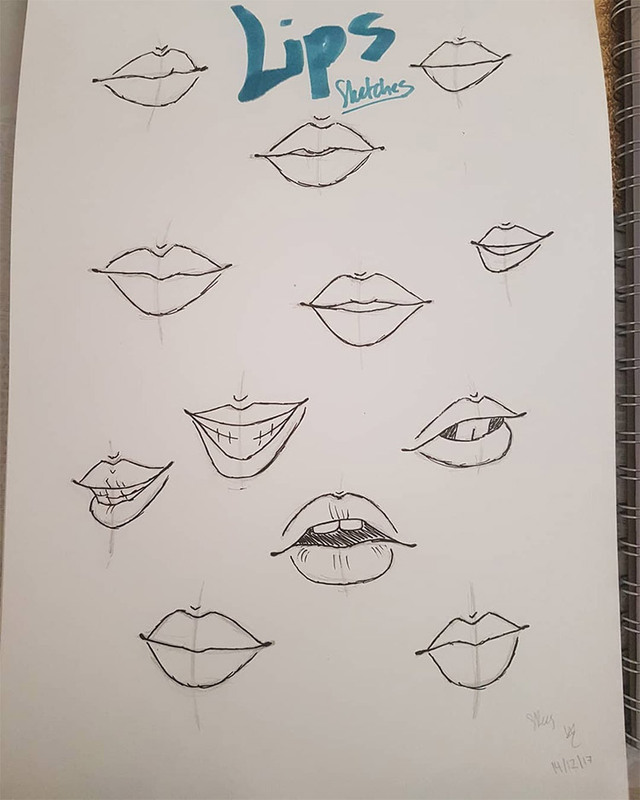 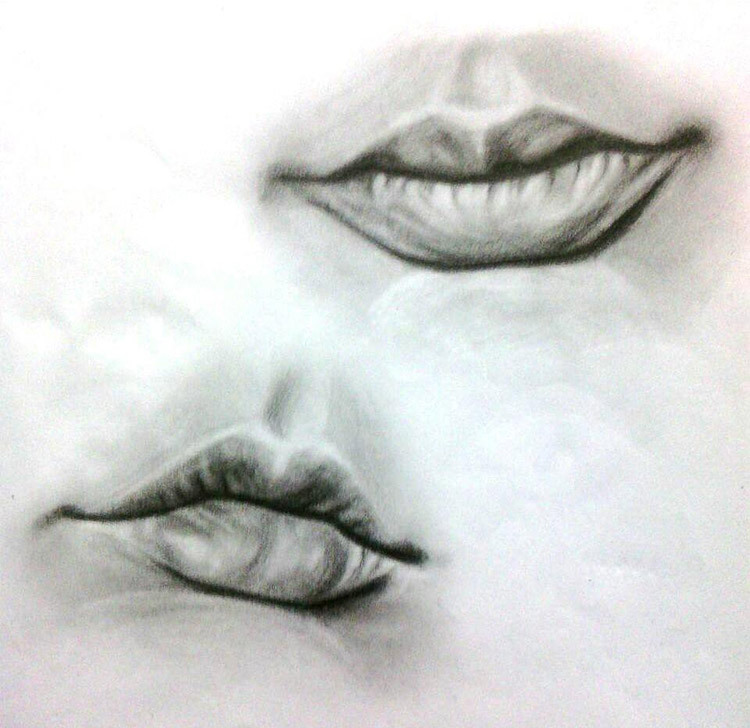 So you’d like to draw awesome lips. 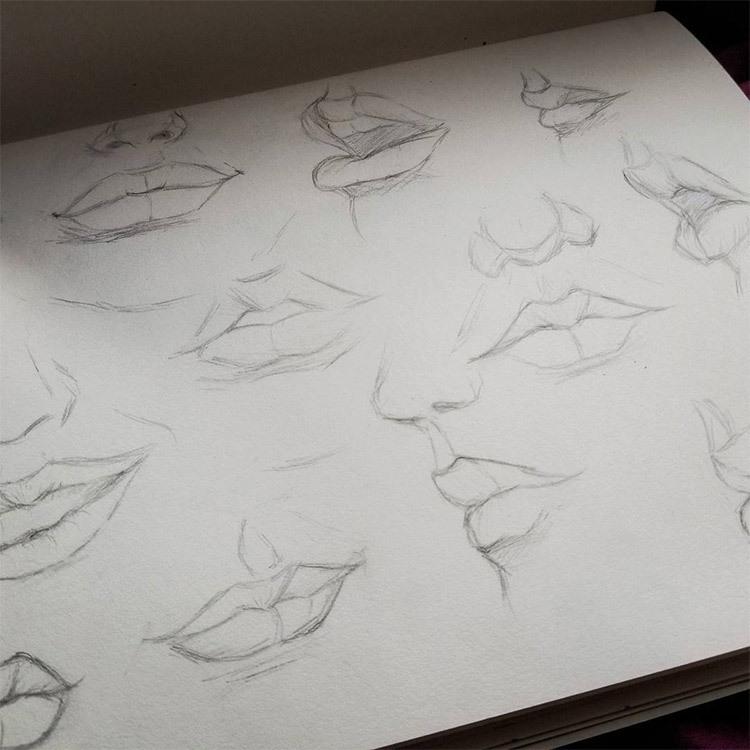 But maybe you need a bit of inspiration to get started. 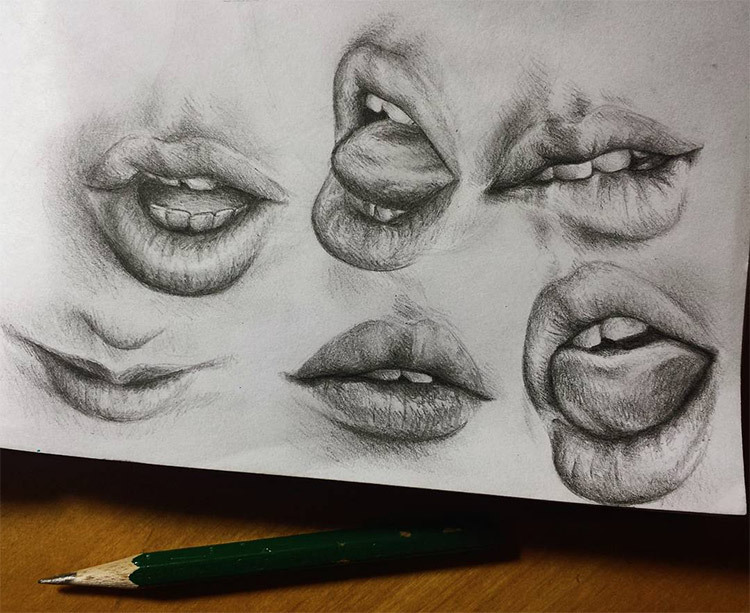 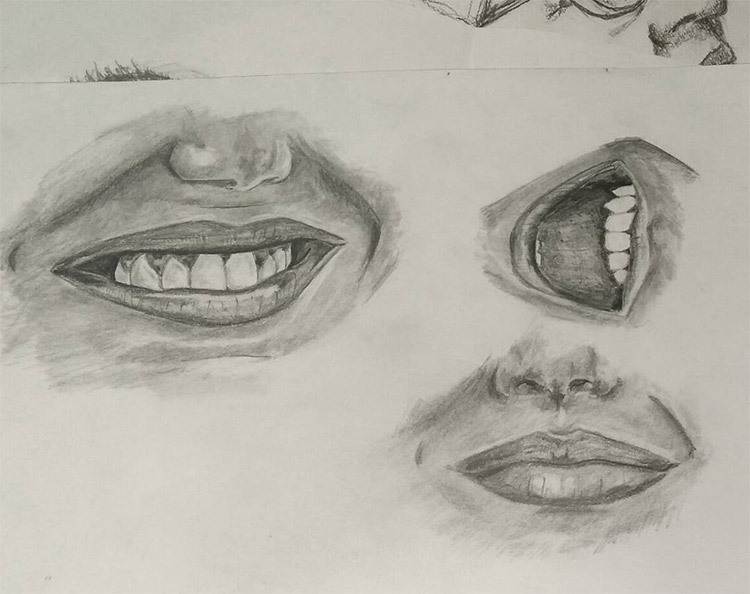 This gallery has every mouth contorted into every shape imaginable. 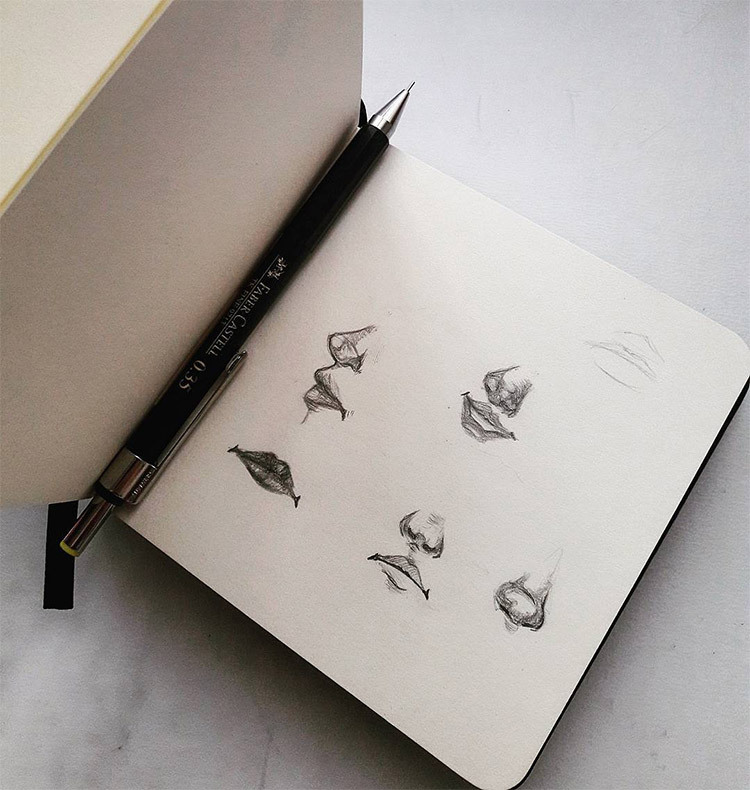 You’ll find plenty of ideas here to get your creative juices flowing and some concepts you can practice for yourself. 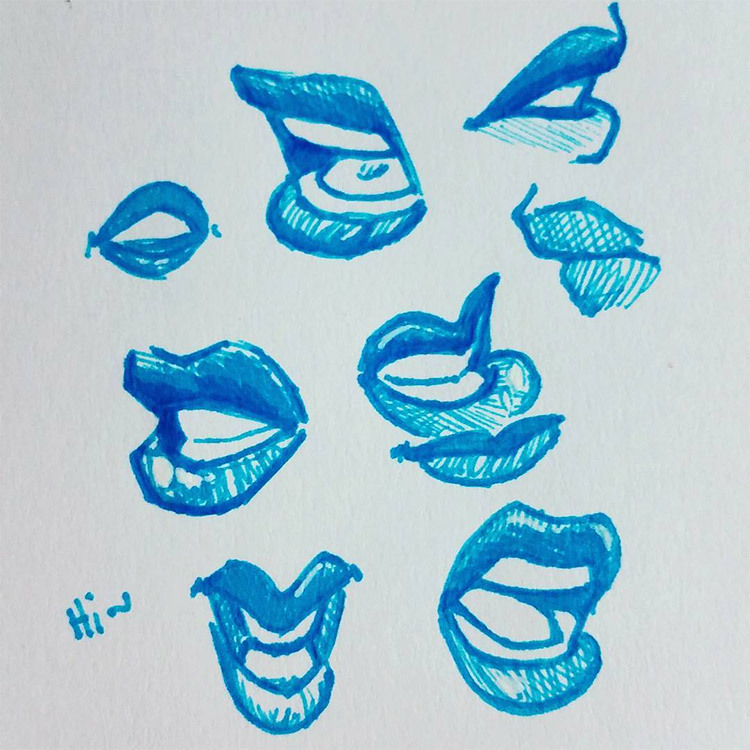 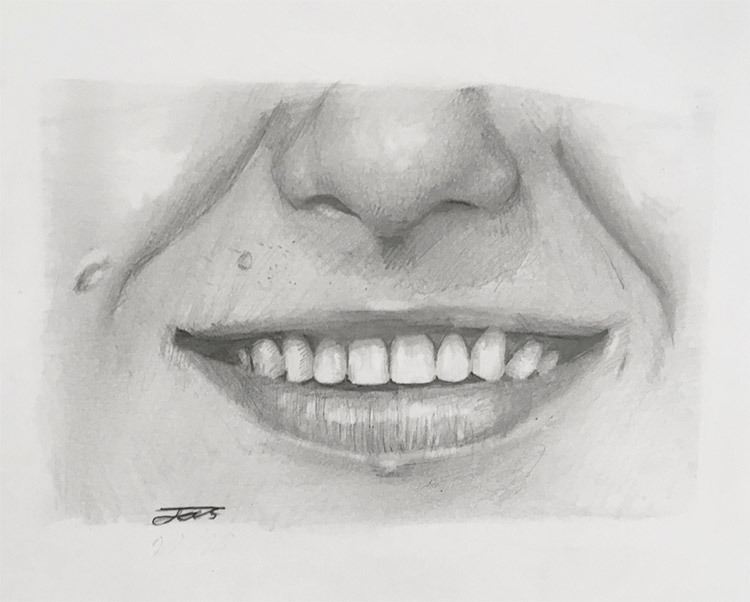 And if you’re on a mouth drawing binge then make sure to bookmark this gallery for future reference.